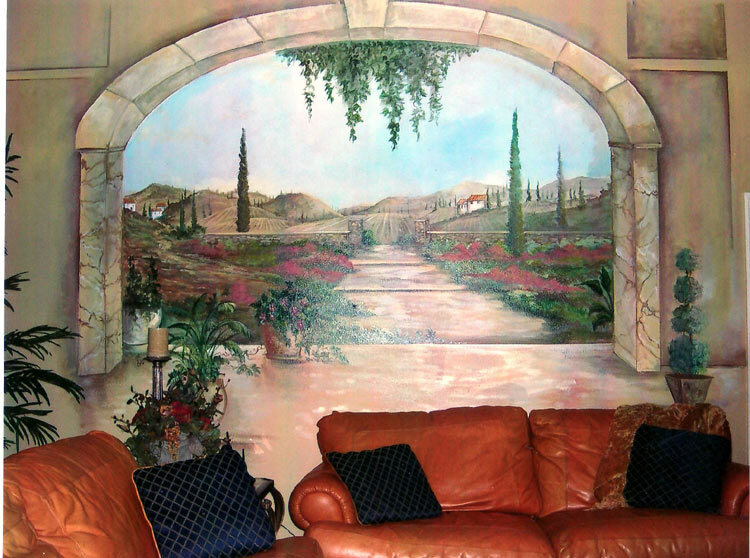 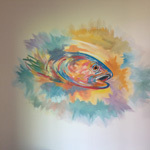 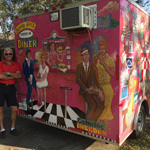 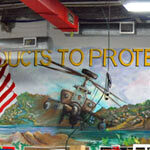 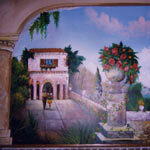 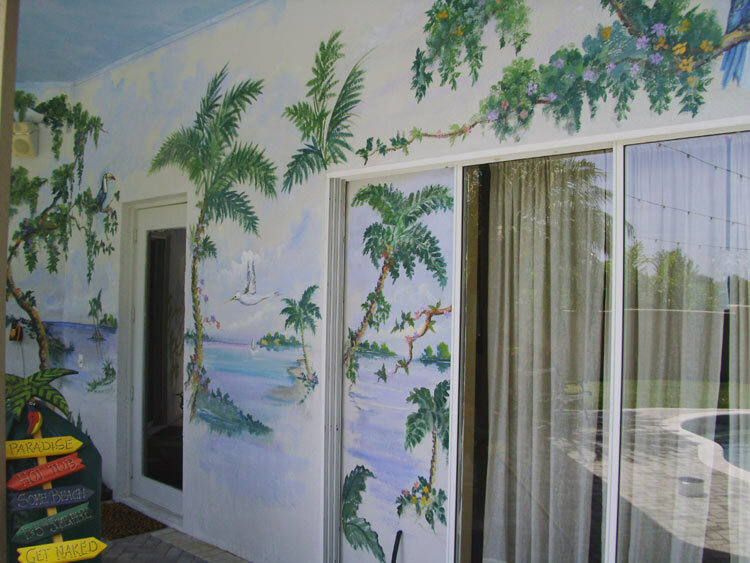 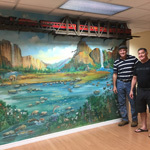 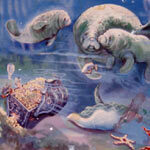 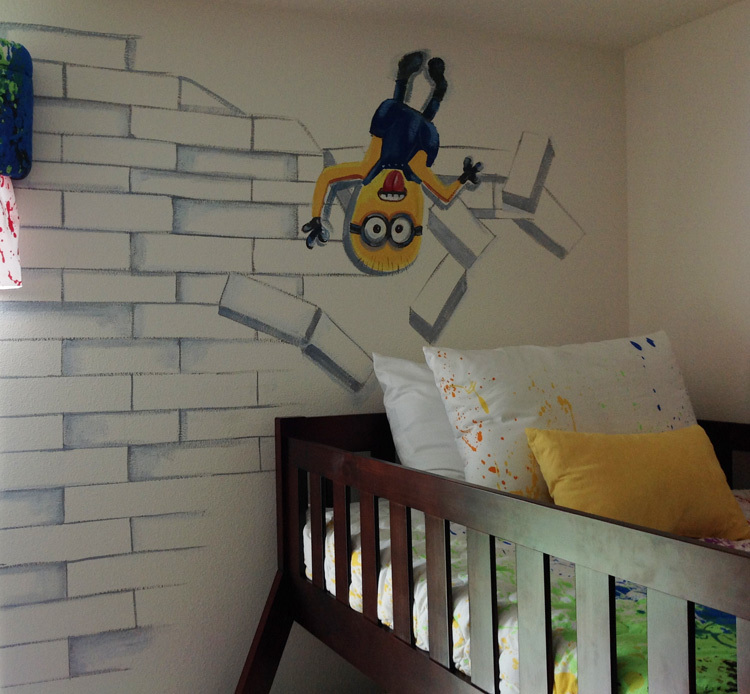 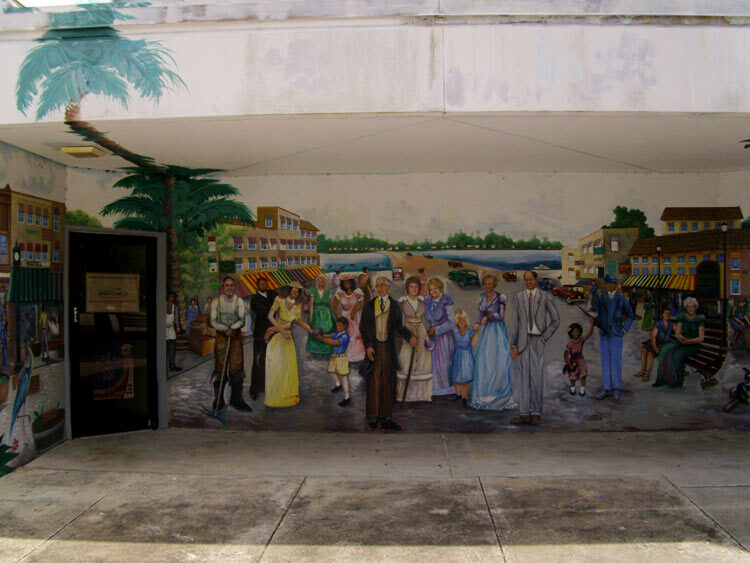 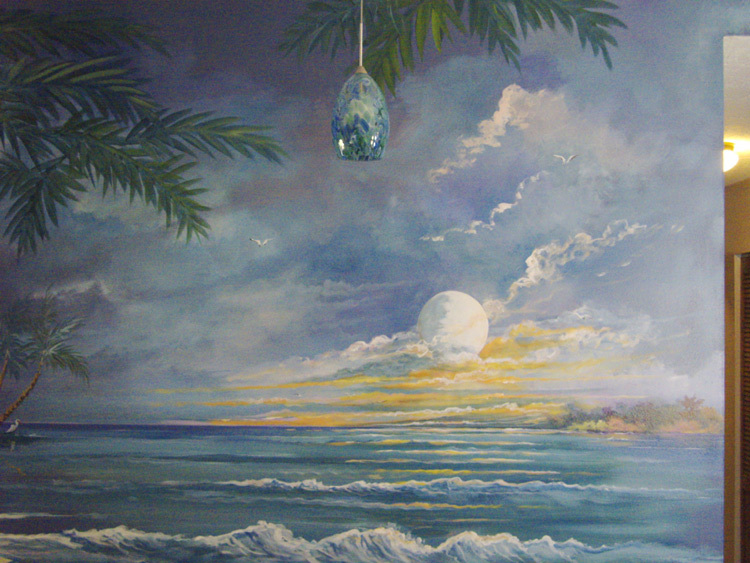 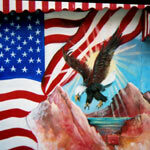 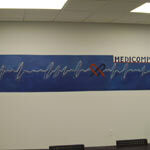 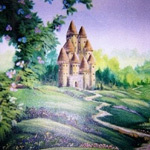 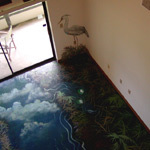 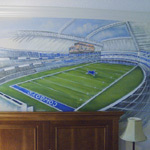 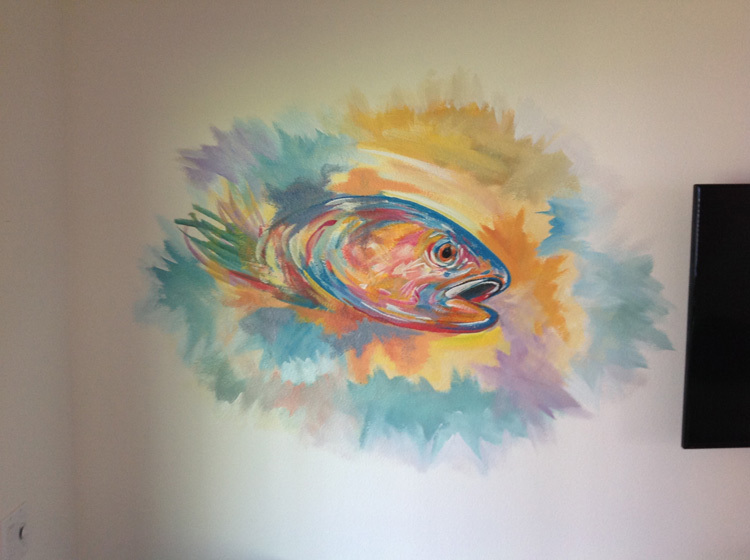 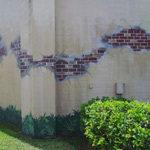 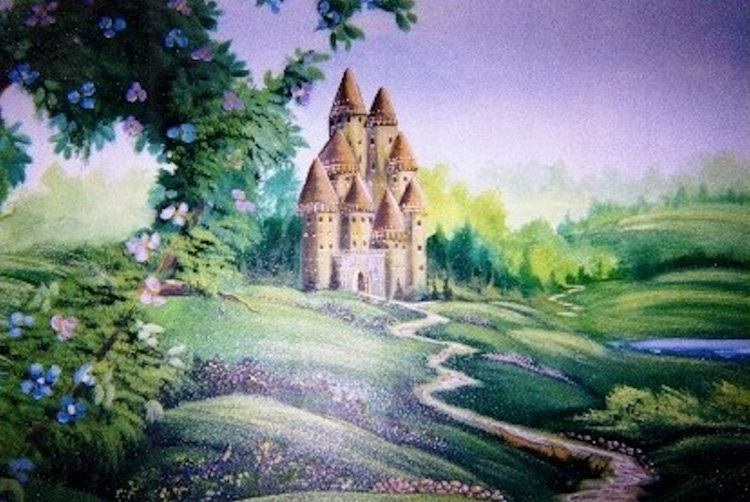 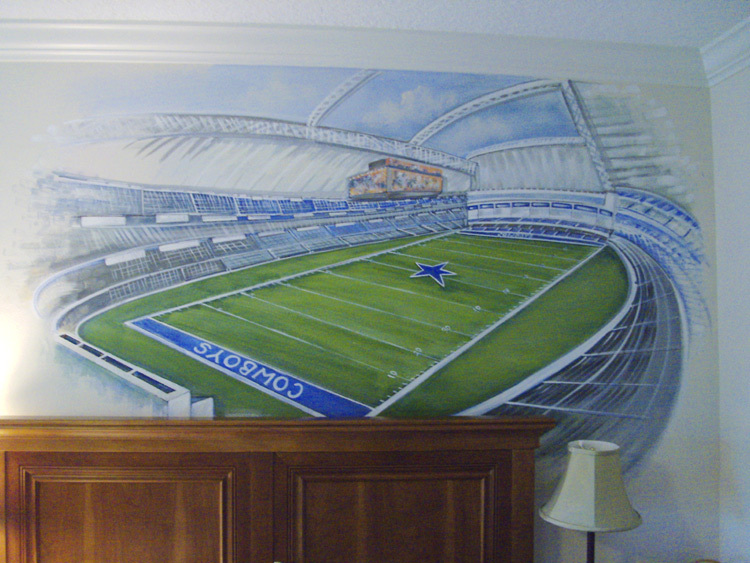 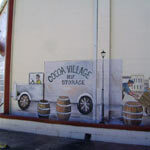 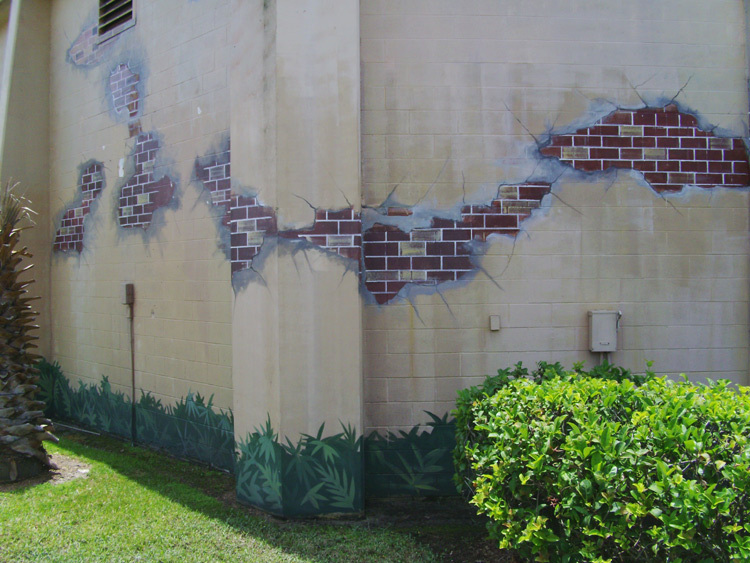 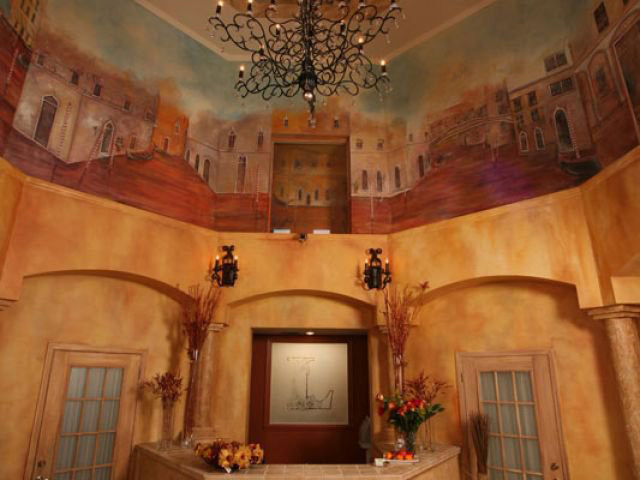 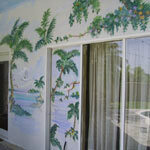 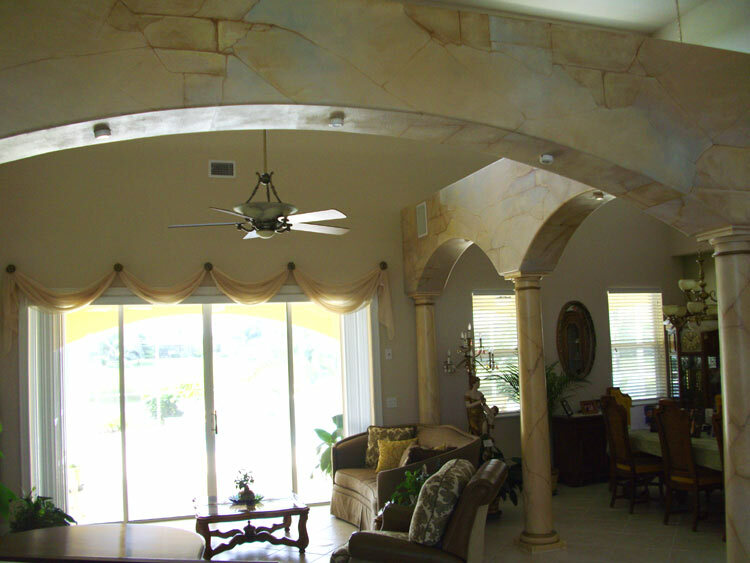 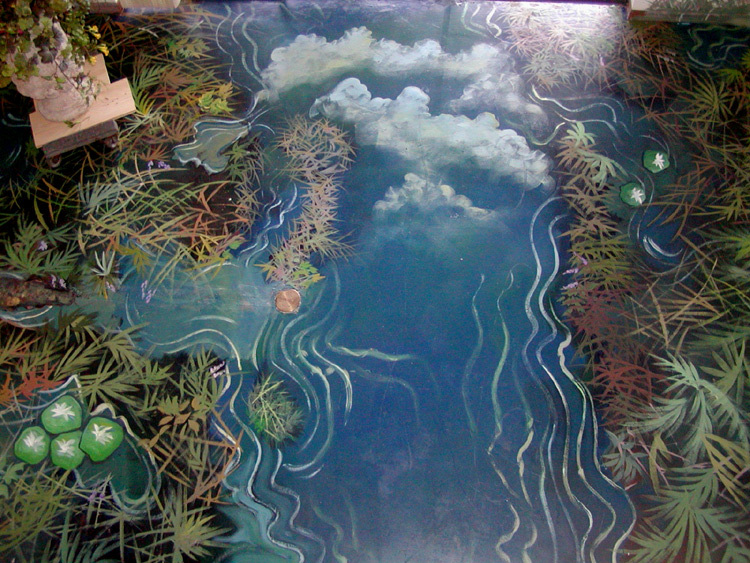 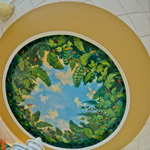 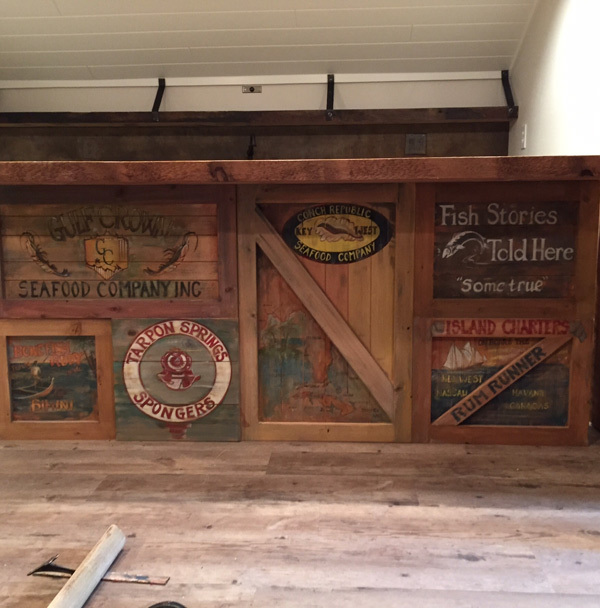 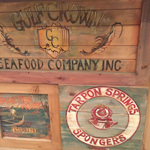 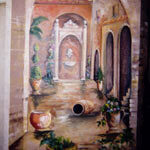 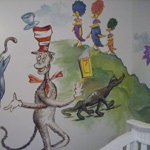 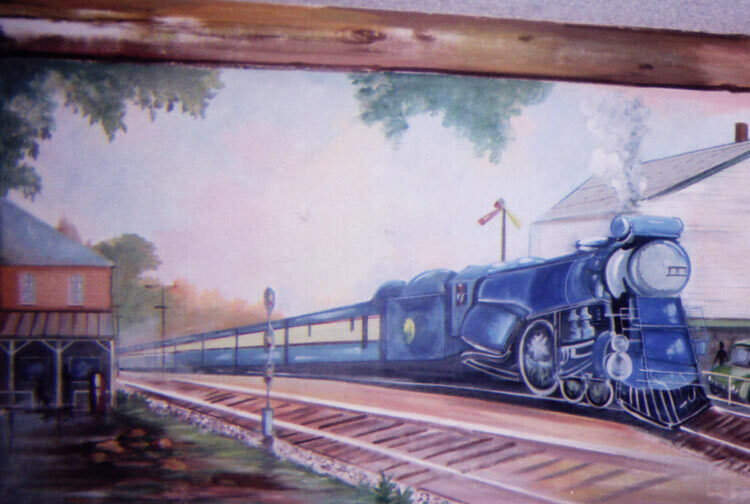 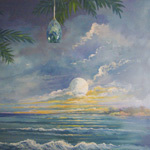 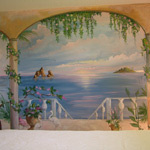 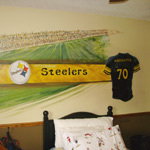 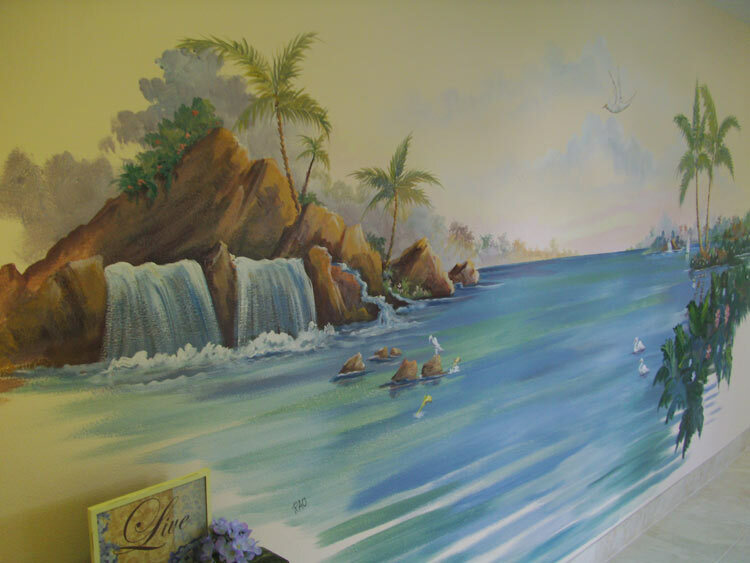 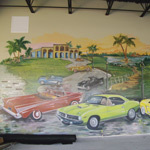 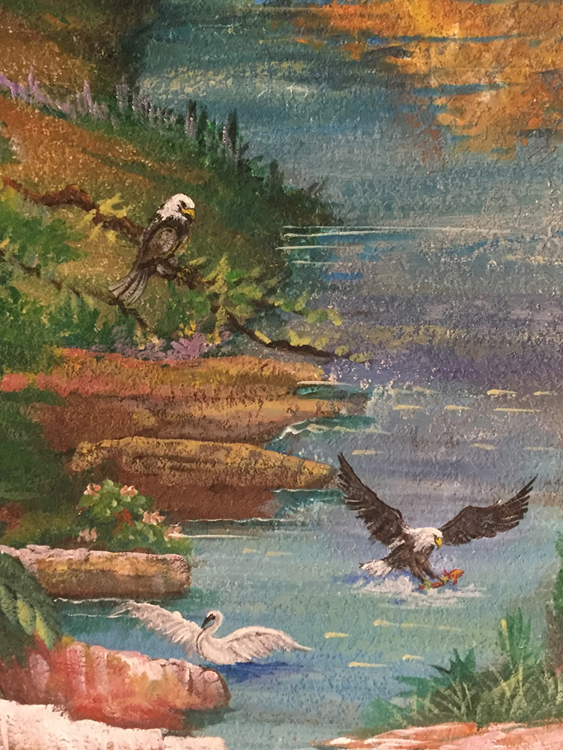 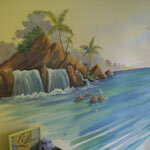 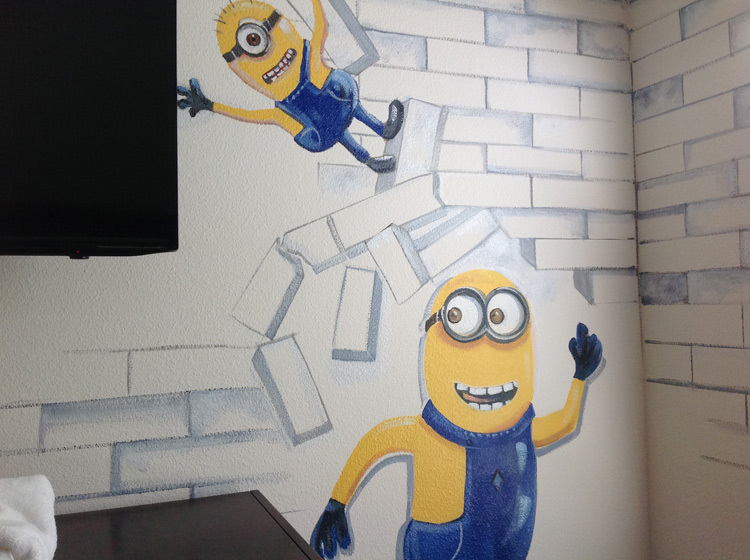 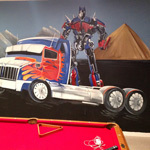 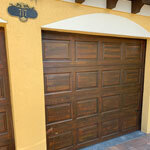 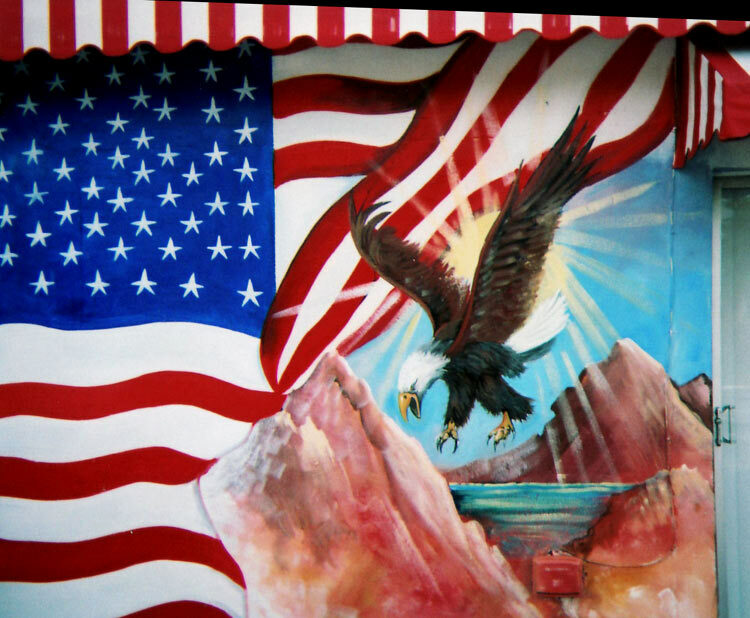 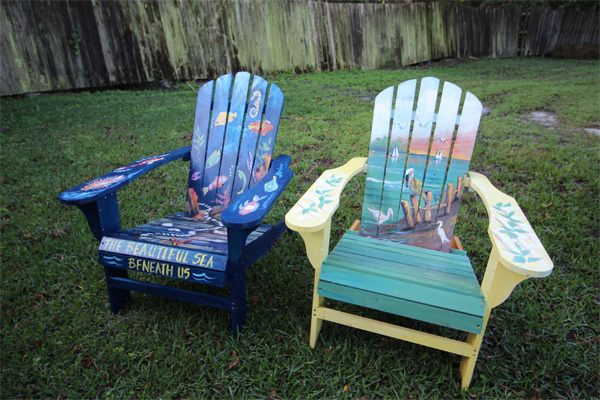 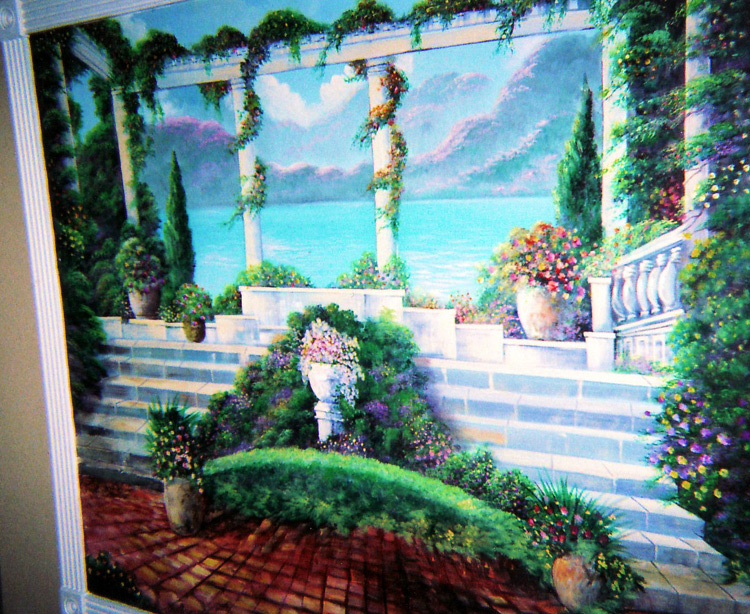 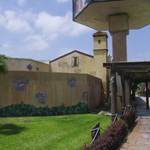 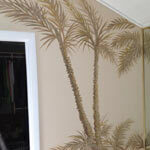 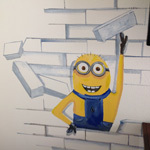 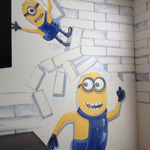 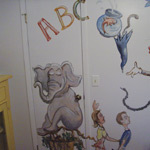 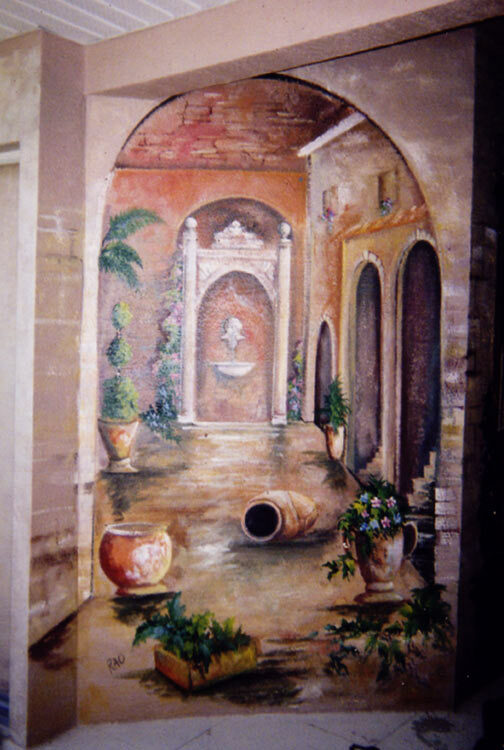 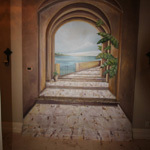 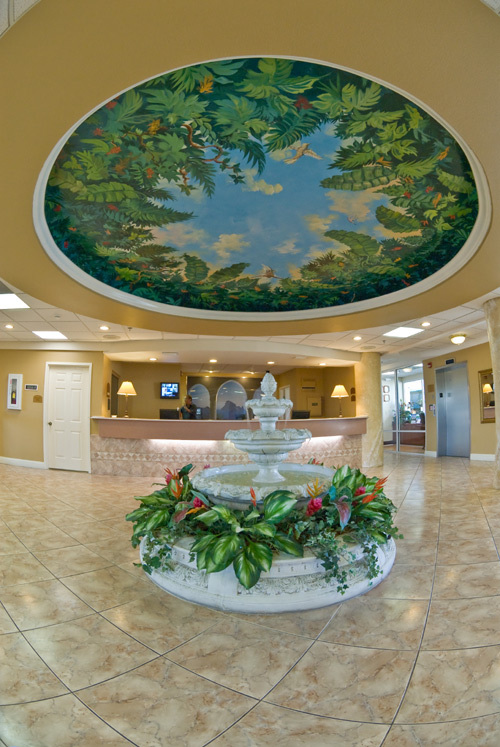 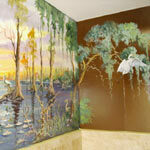 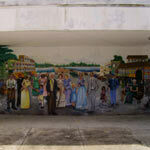 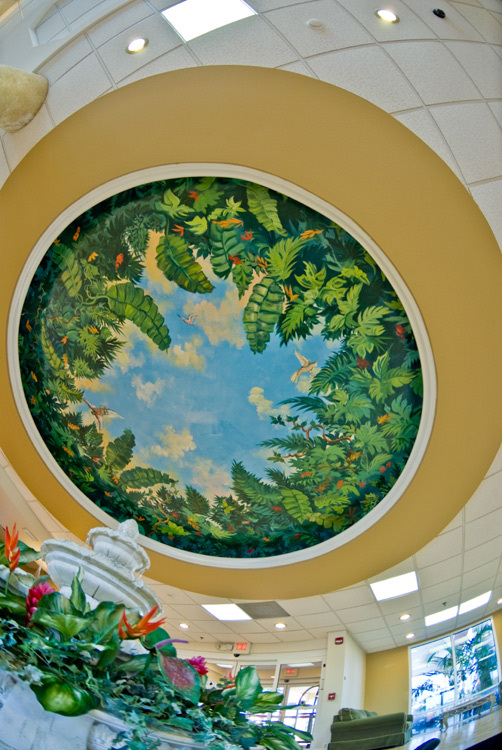 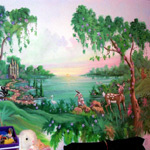 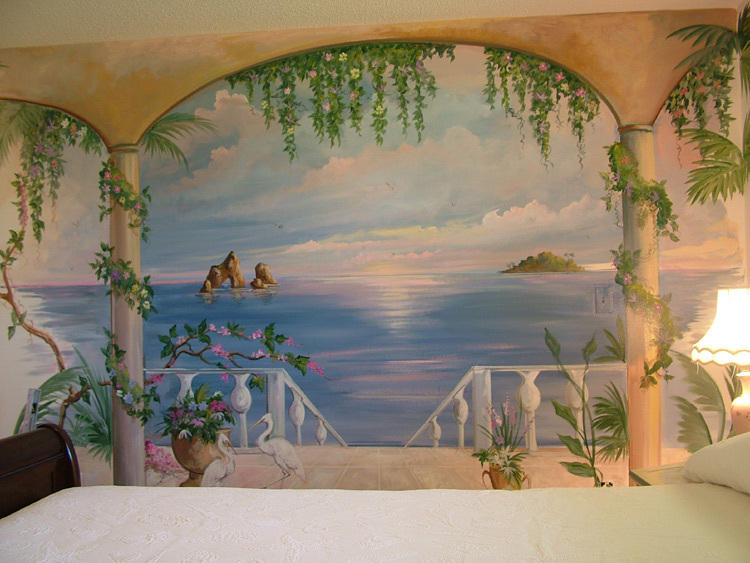 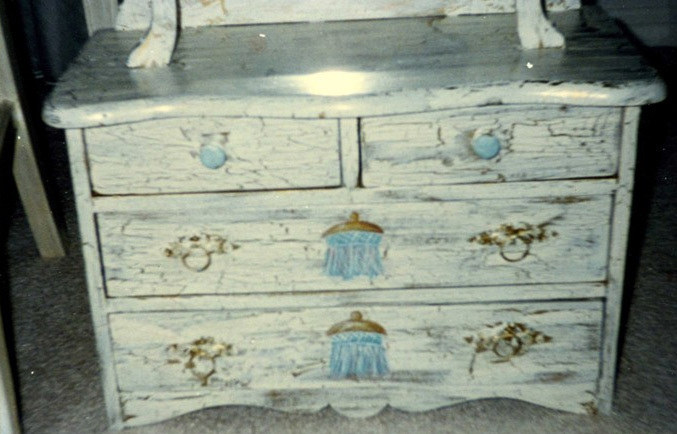 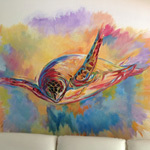 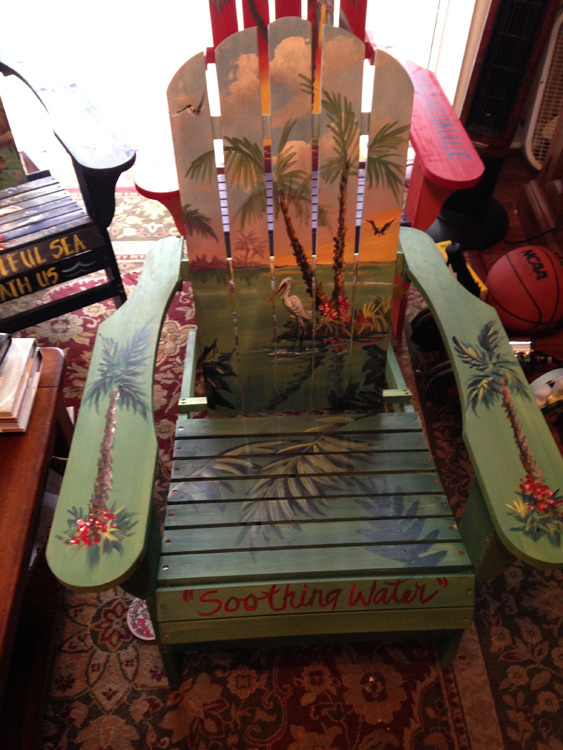 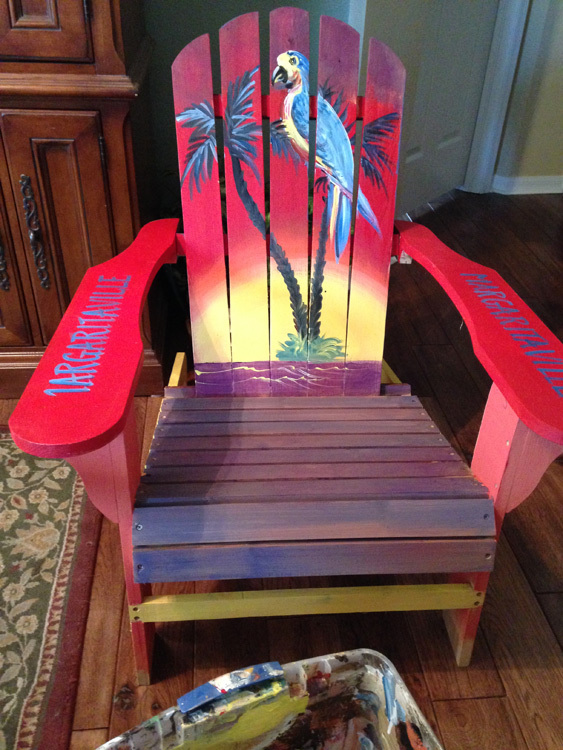 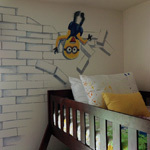 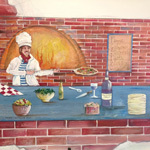 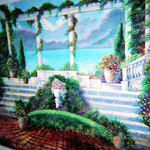 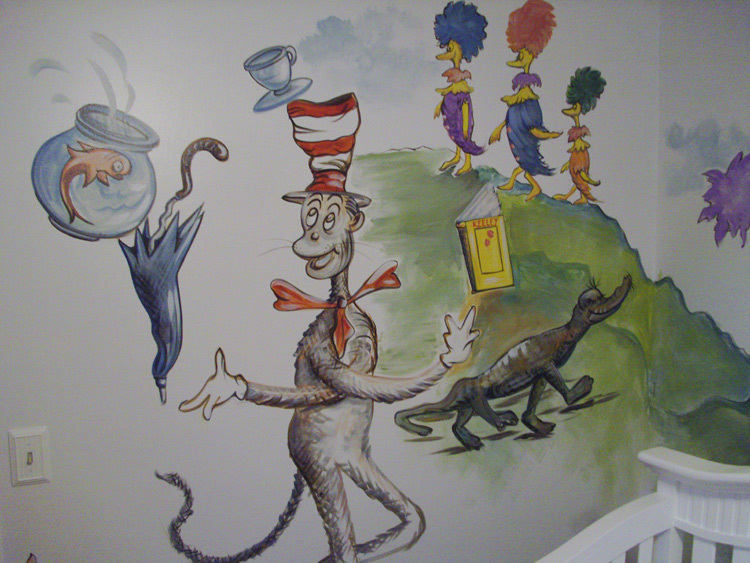 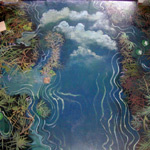 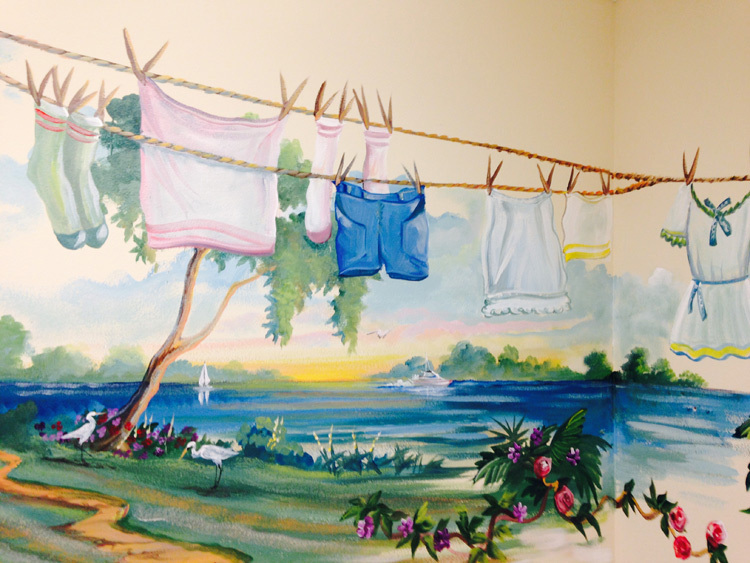 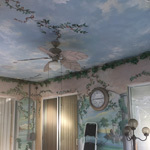 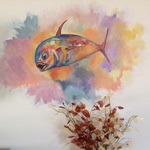 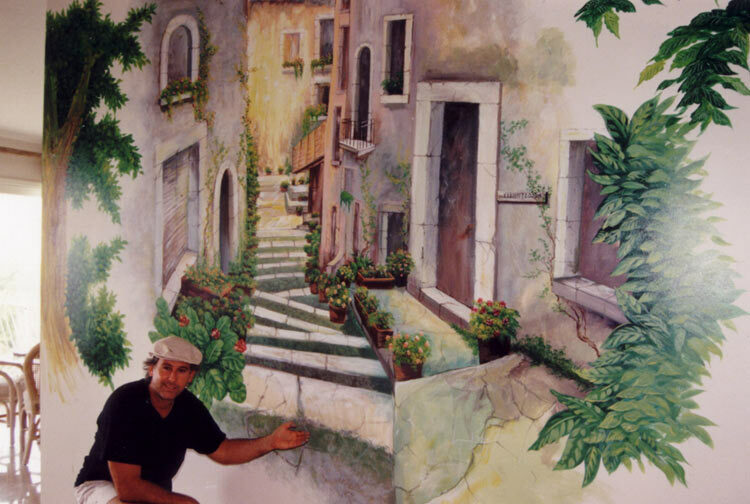 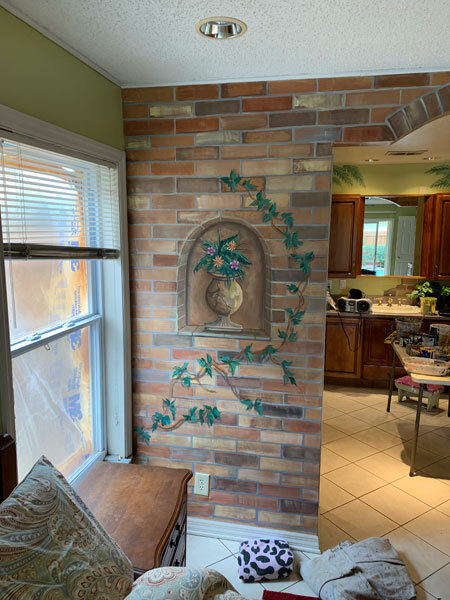 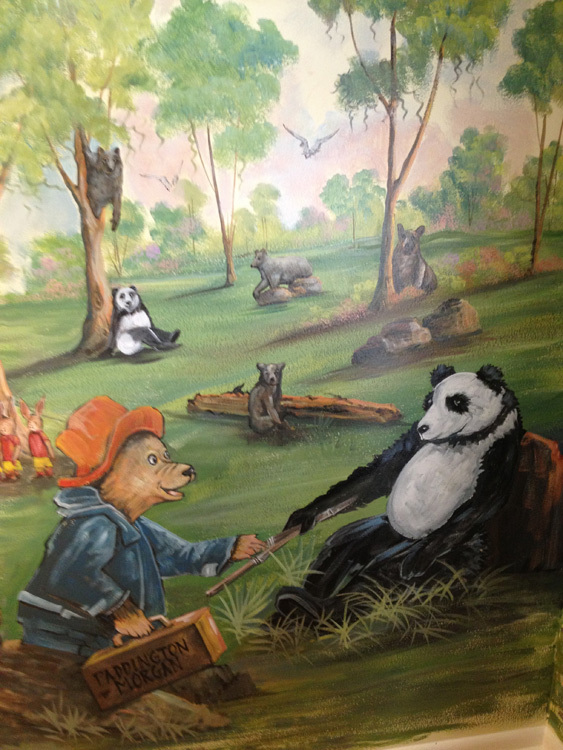 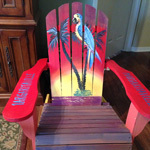 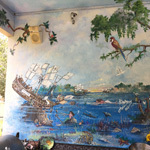 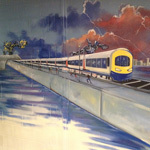 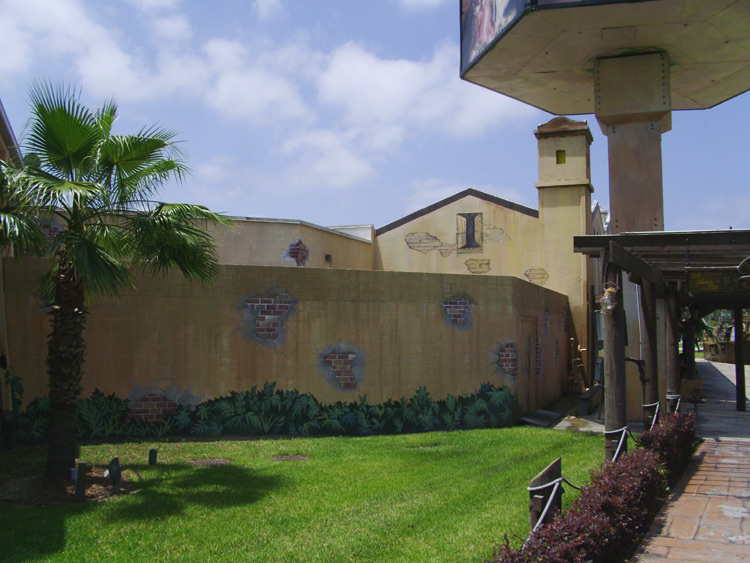 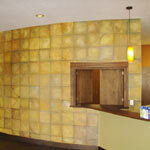 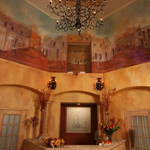 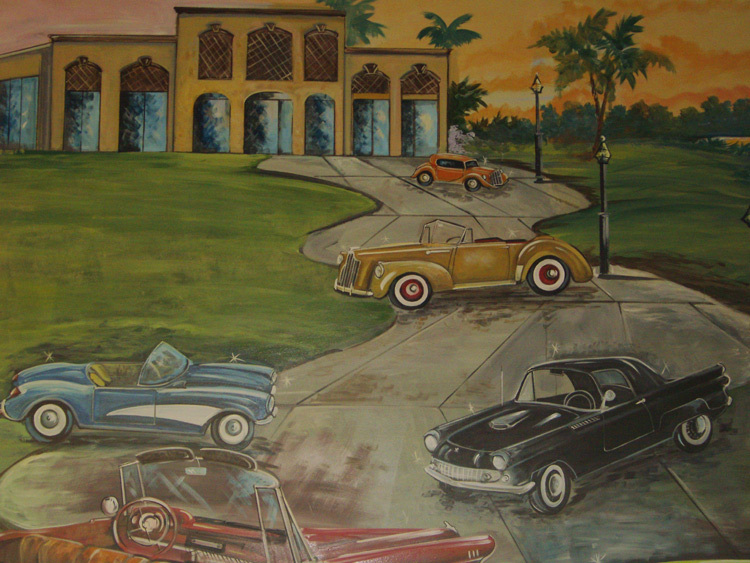 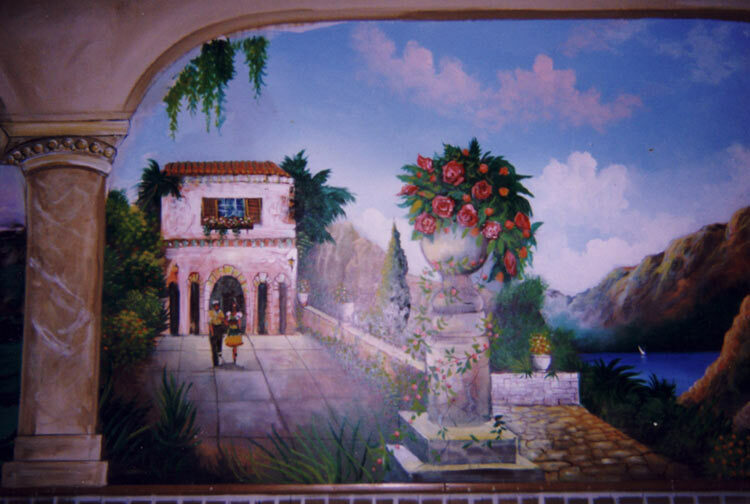 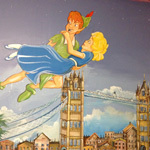 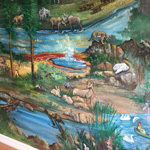 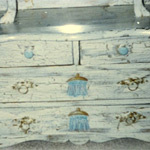 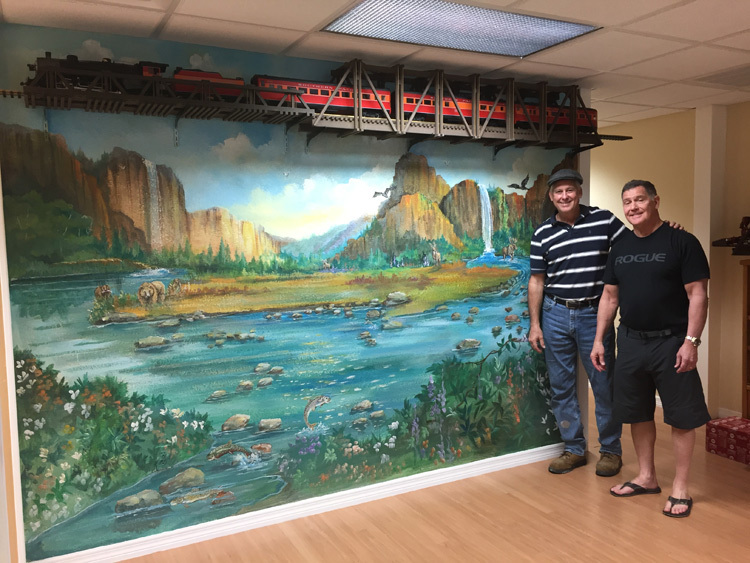 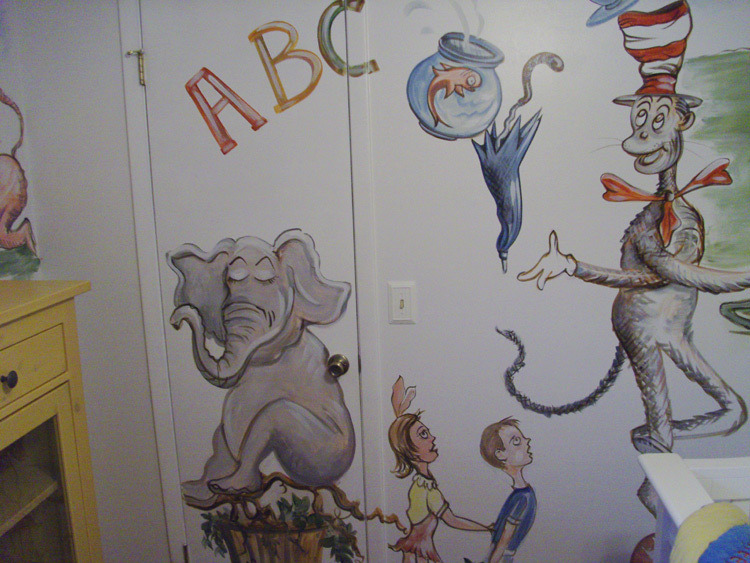 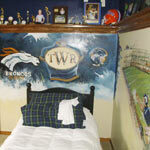 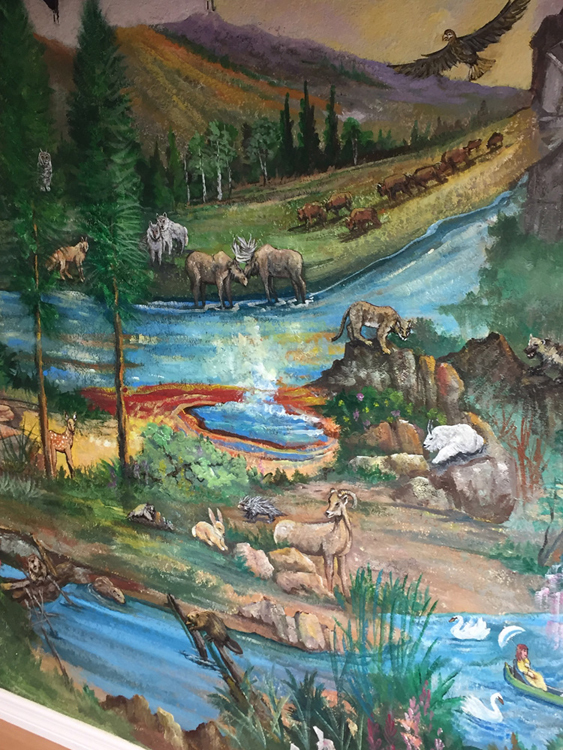 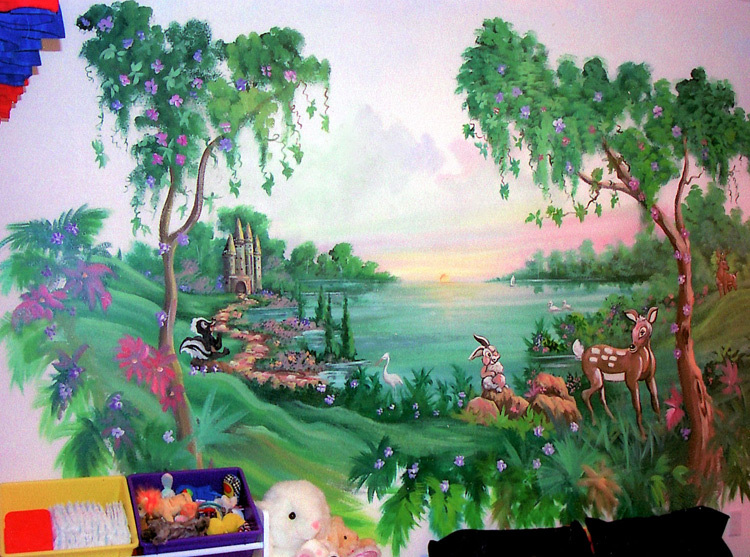 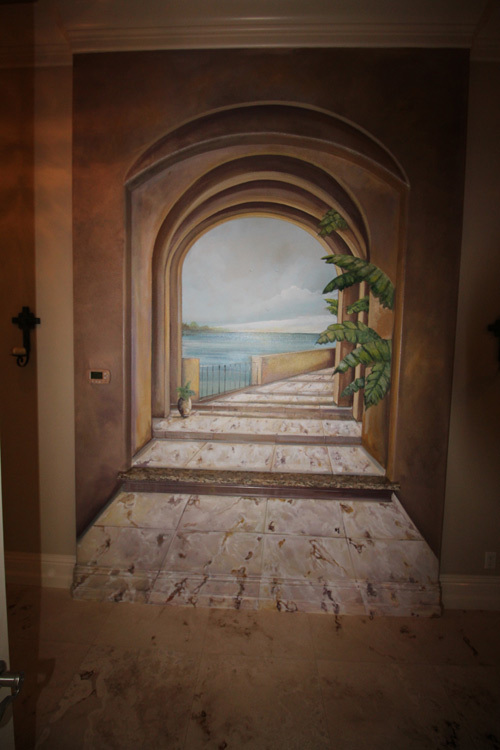 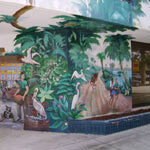 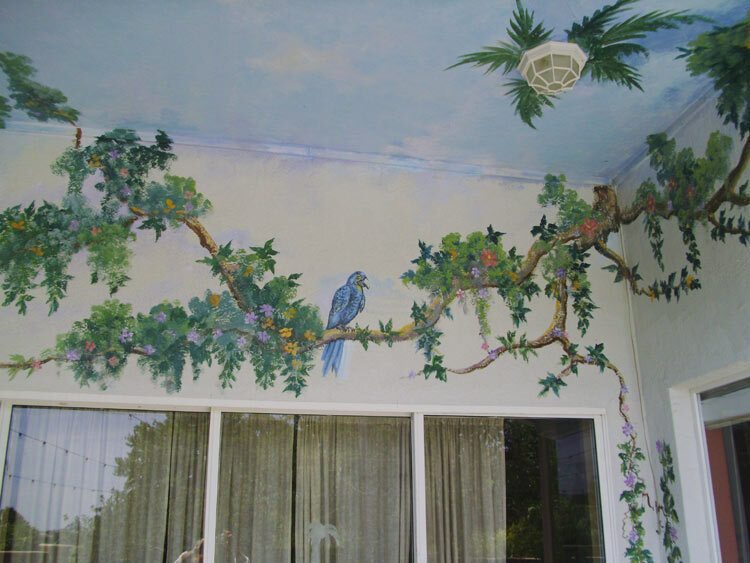 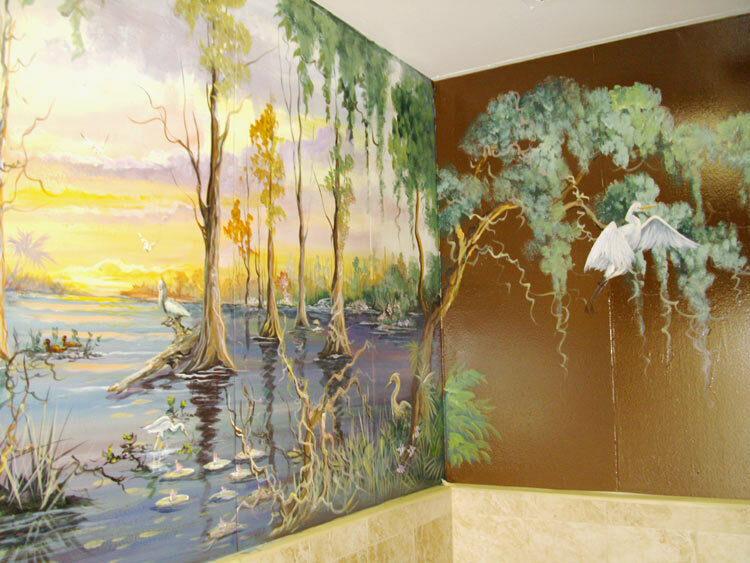 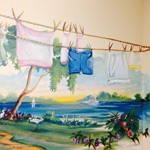 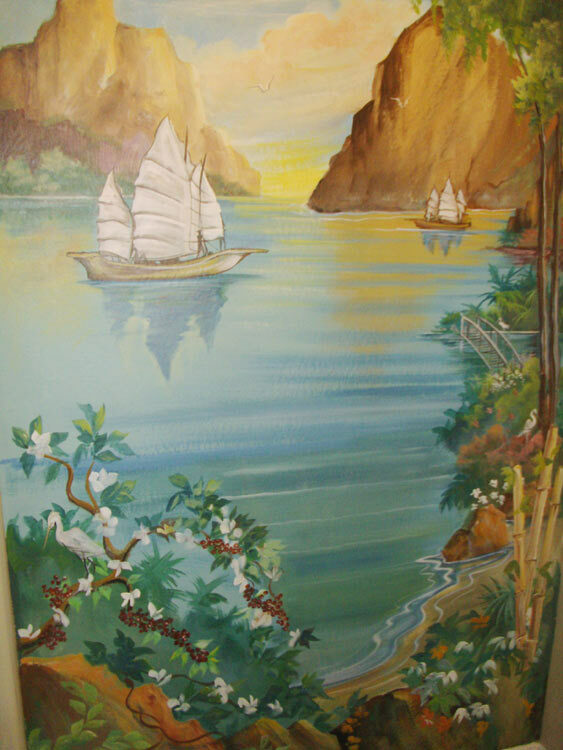 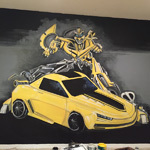 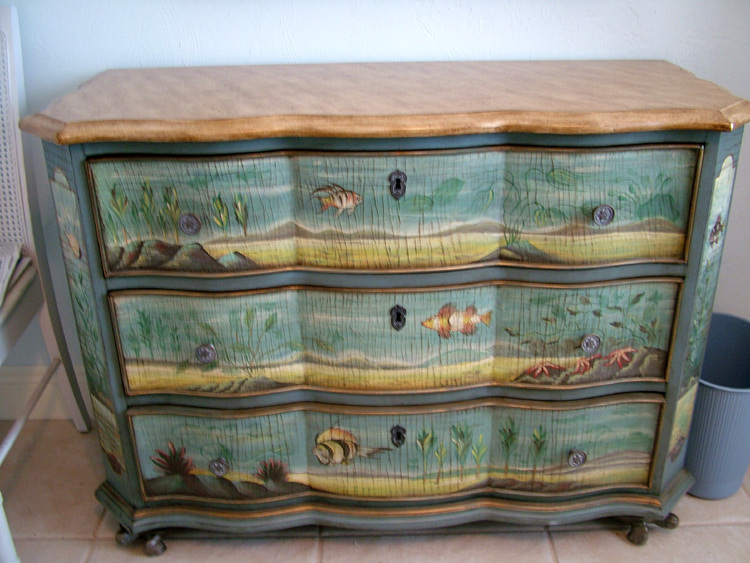 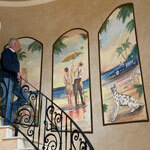 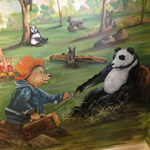 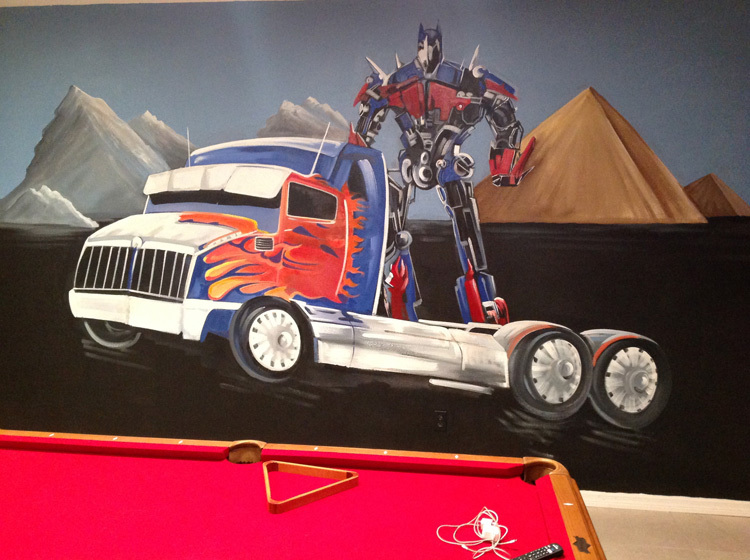 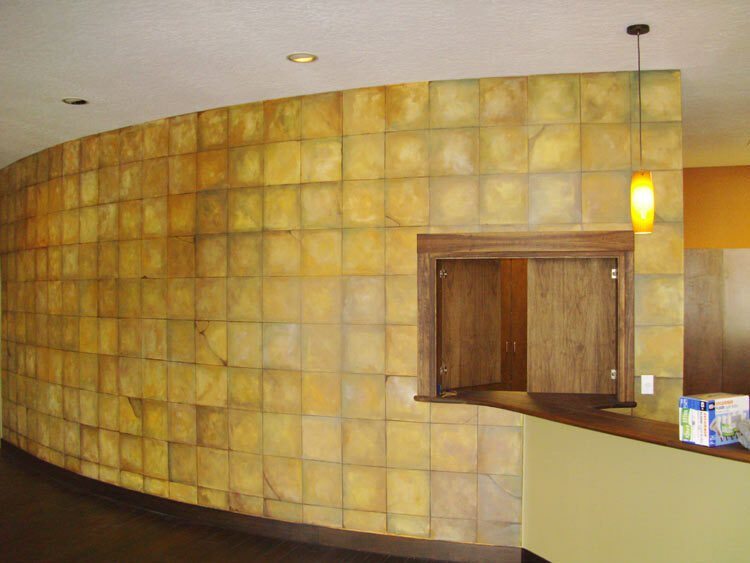 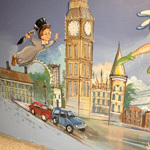 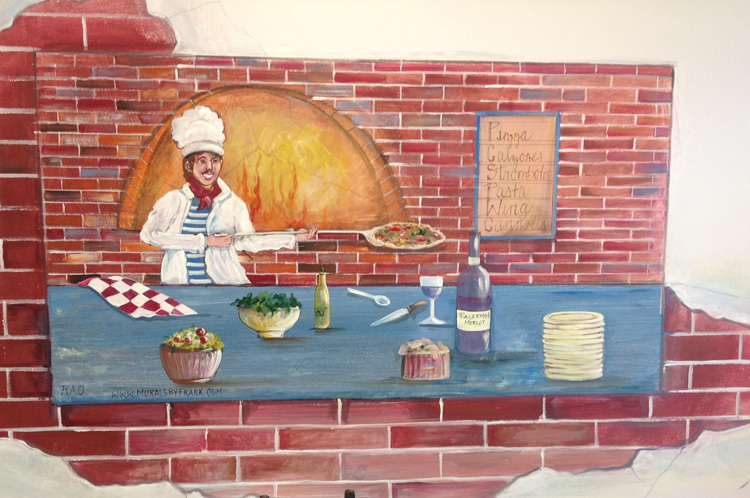 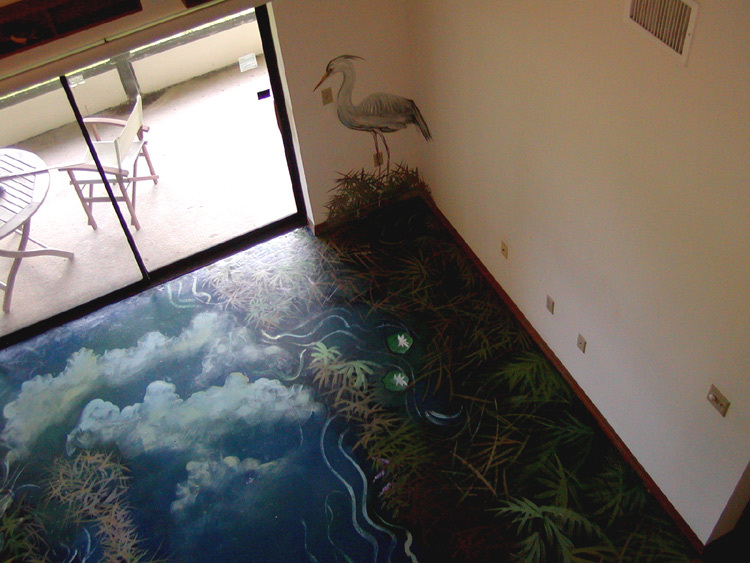 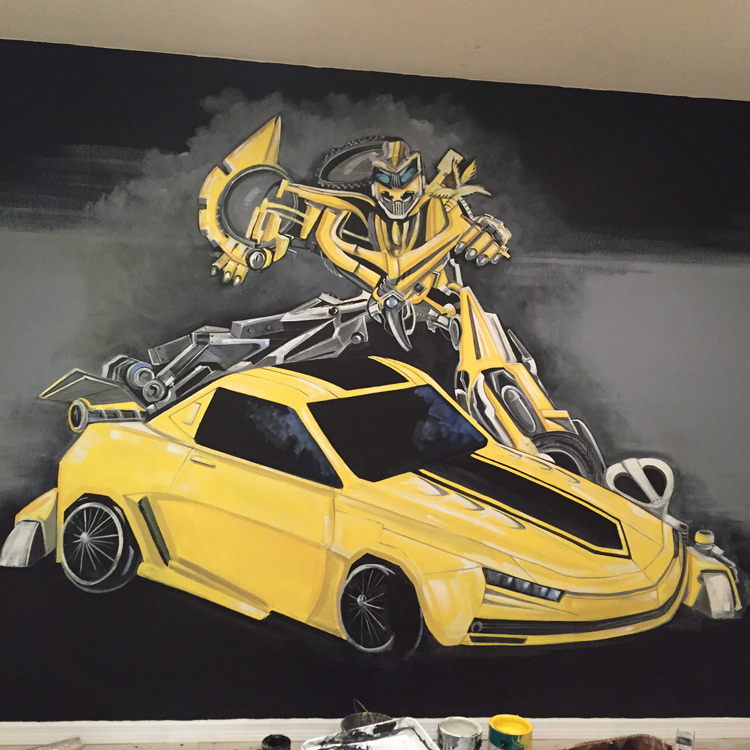 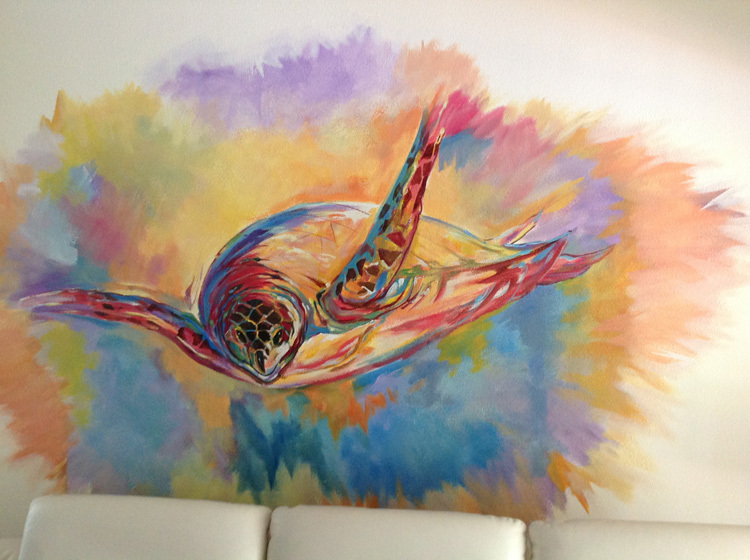 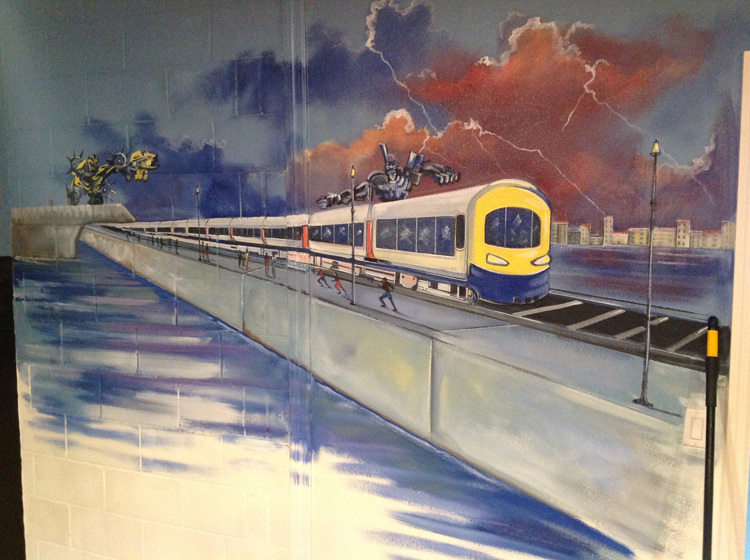 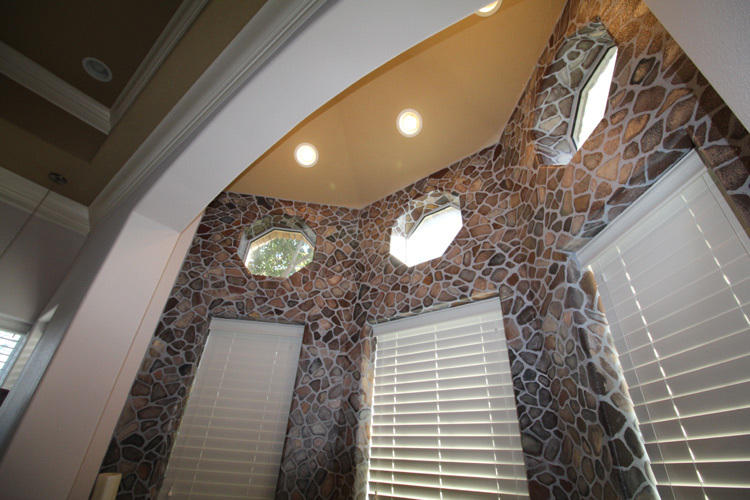 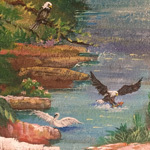 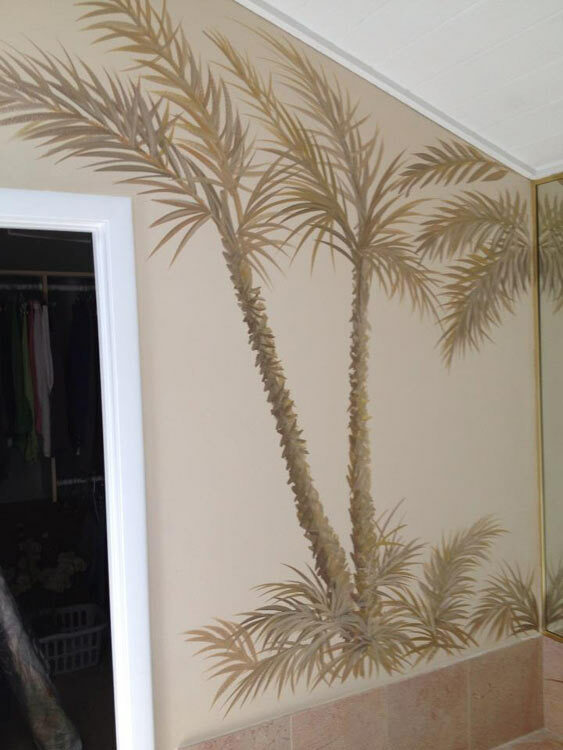 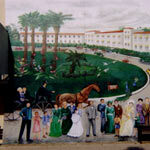 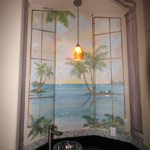 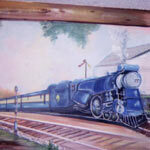 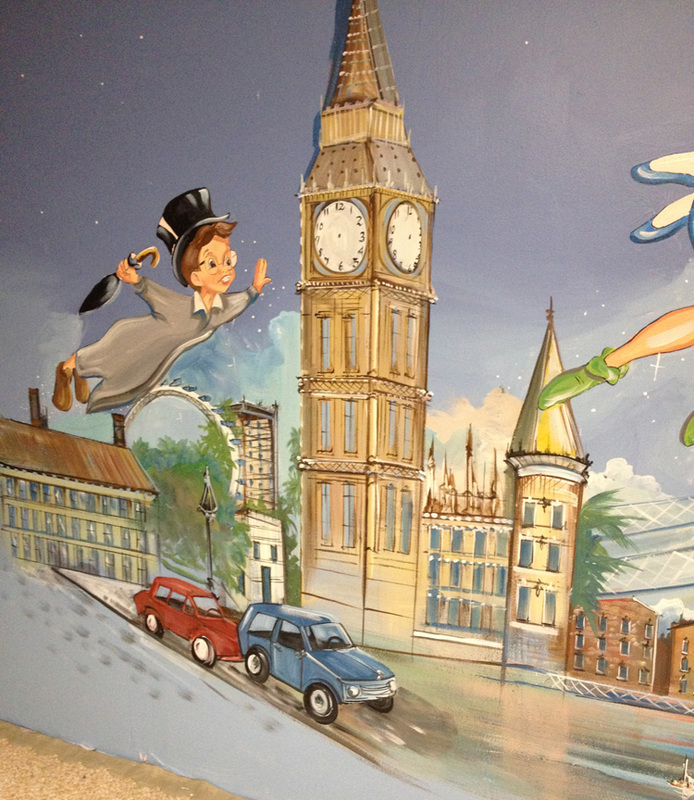 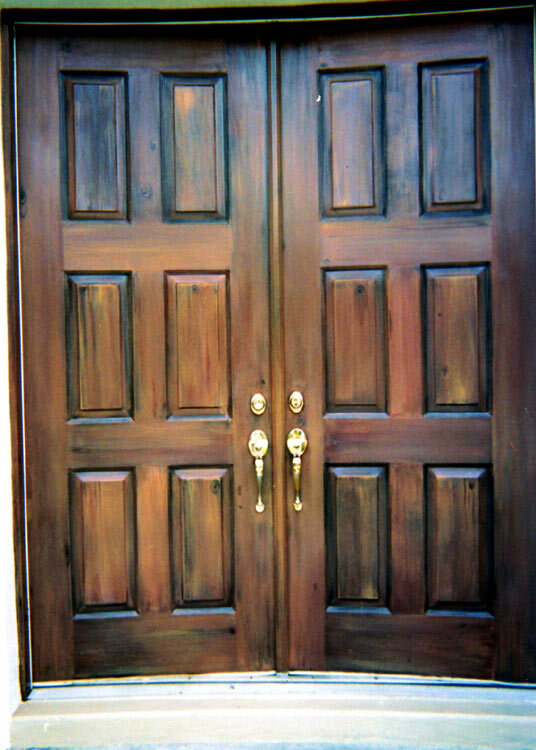 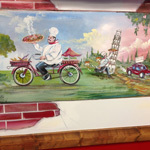 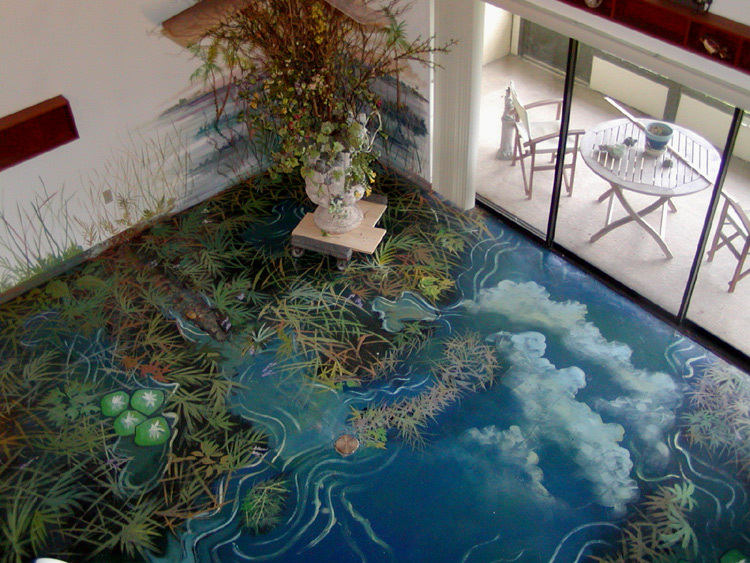 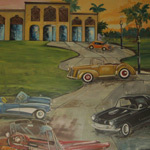 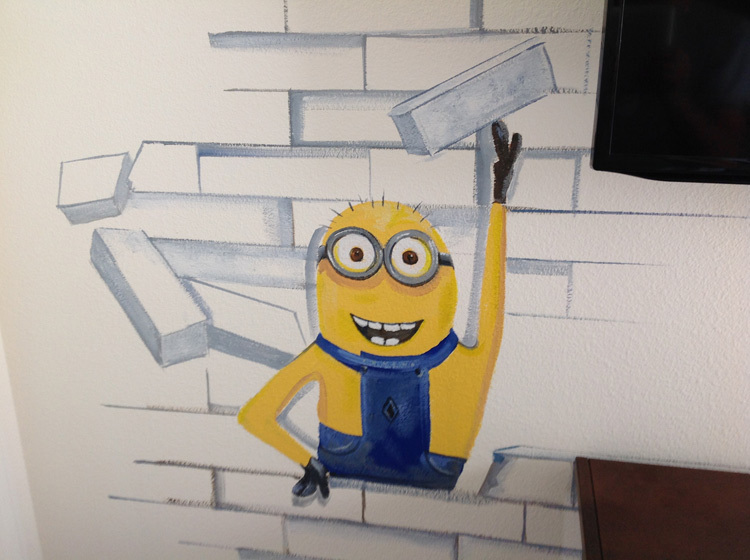 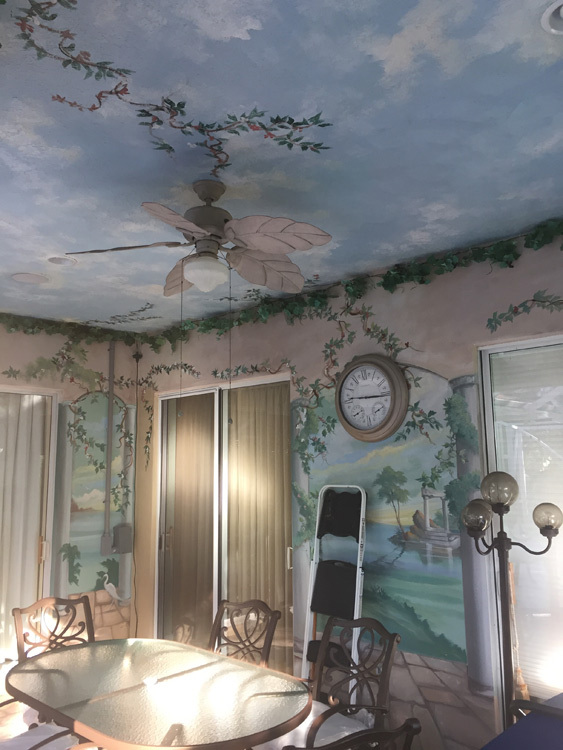 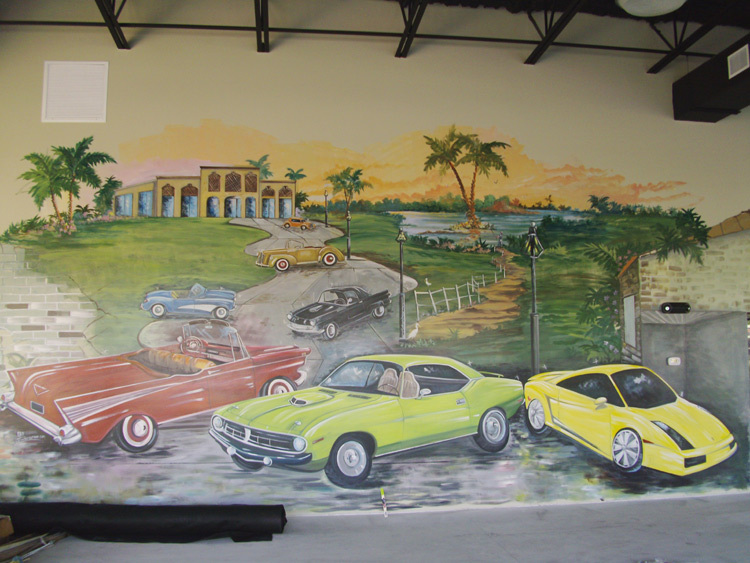 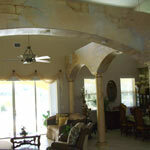 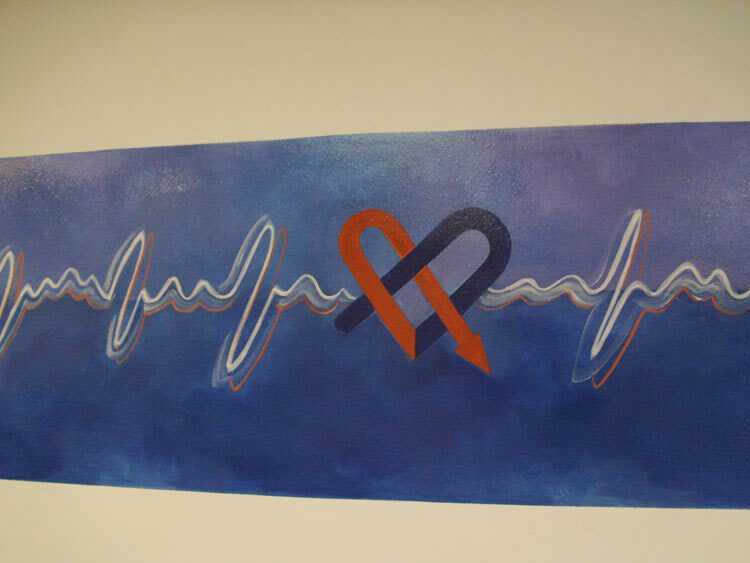 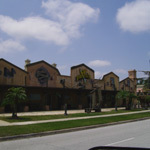 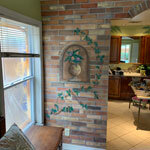 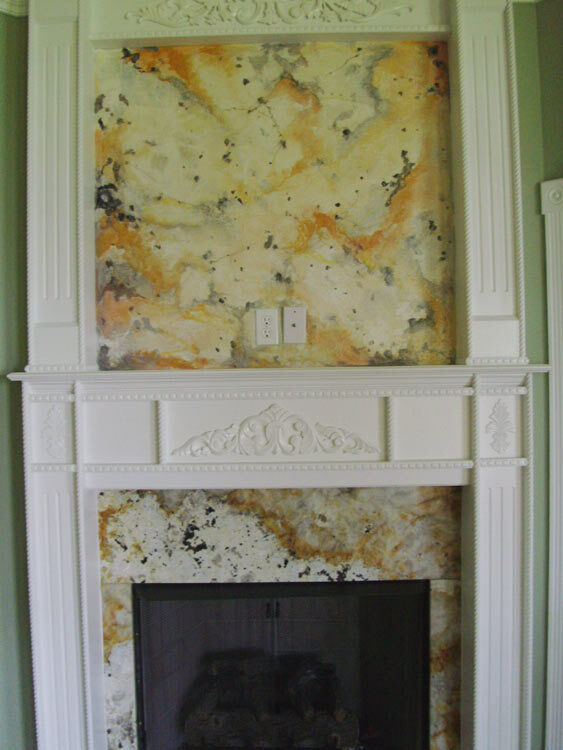 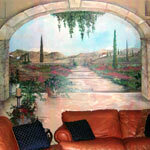 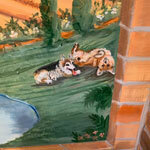 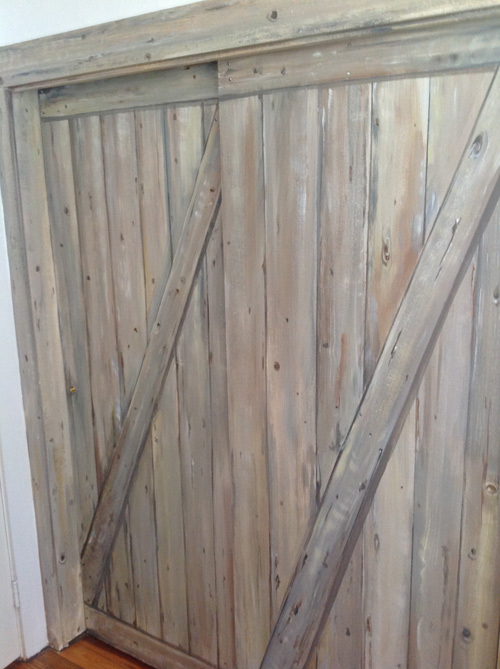 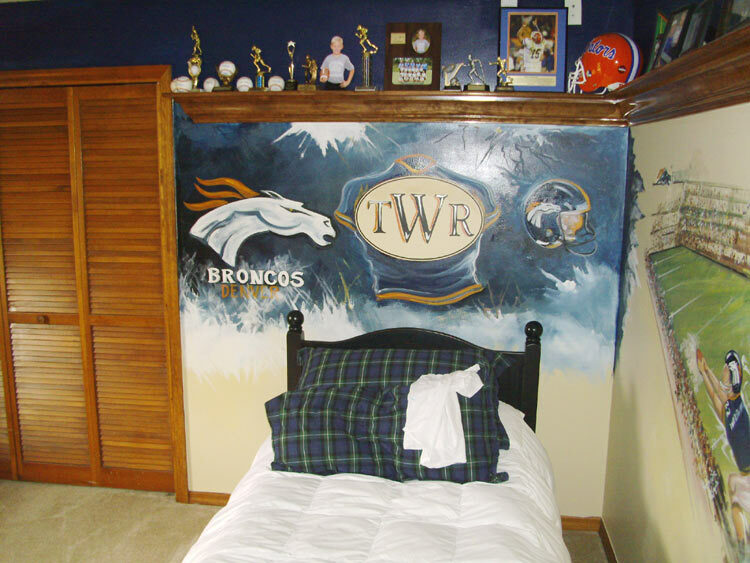 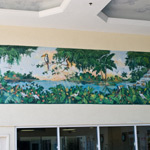 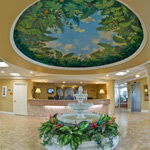 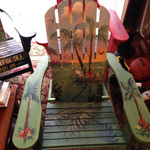 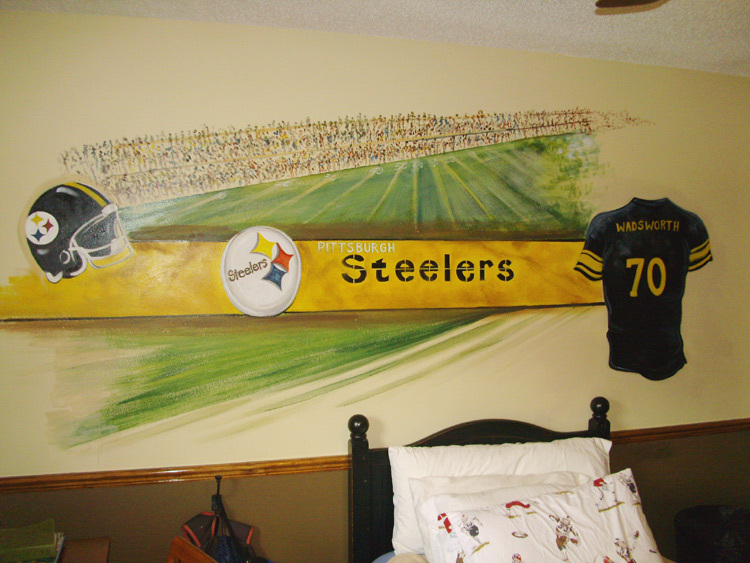 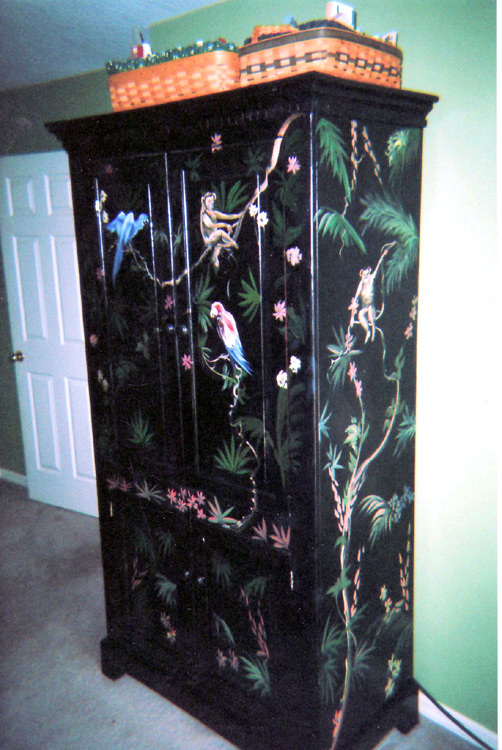 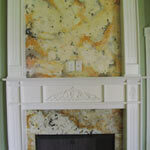 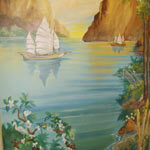 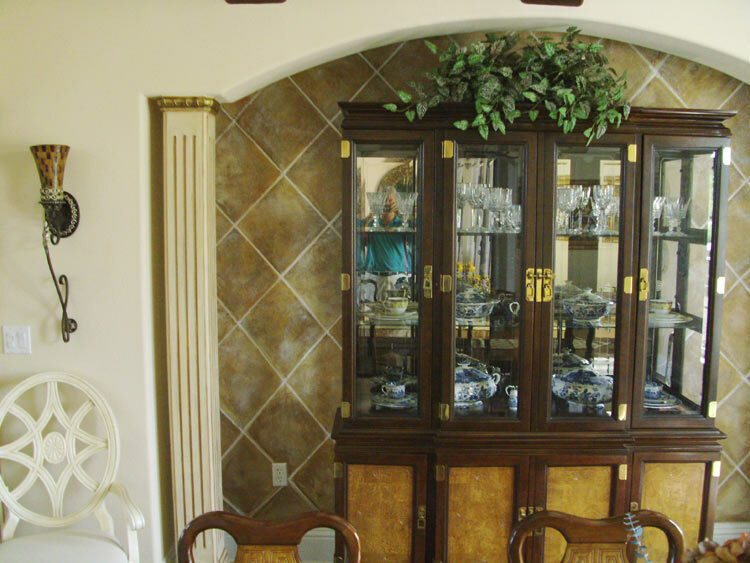 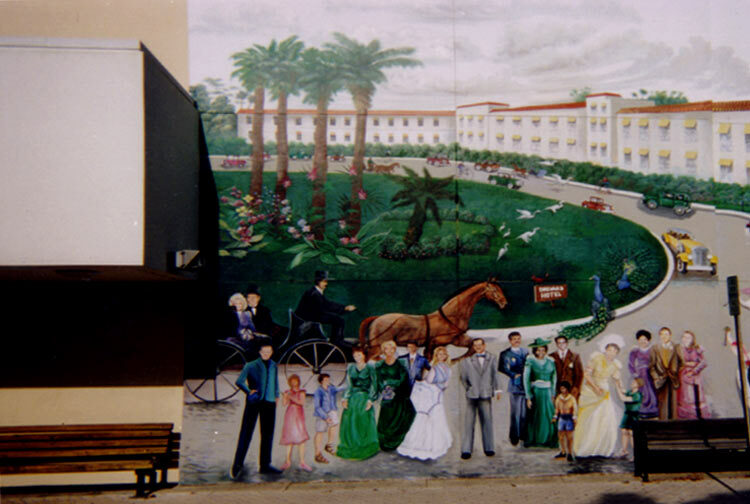 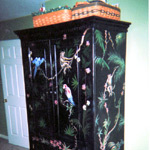 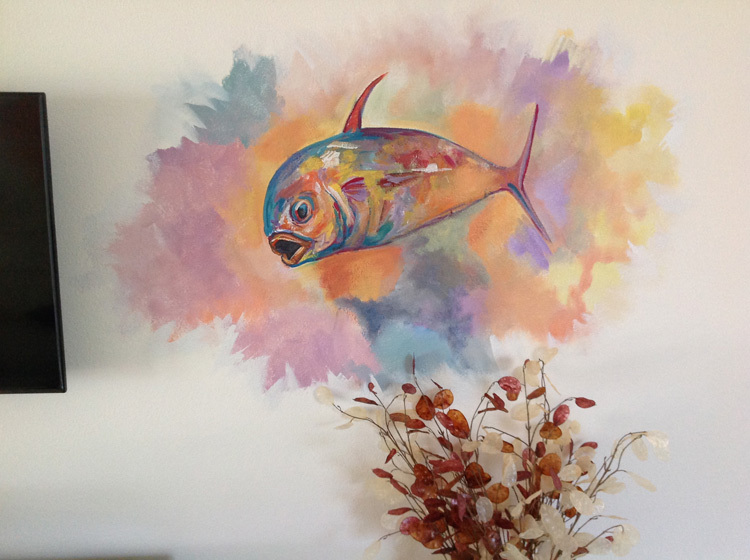 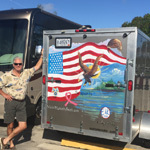 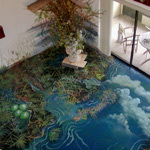 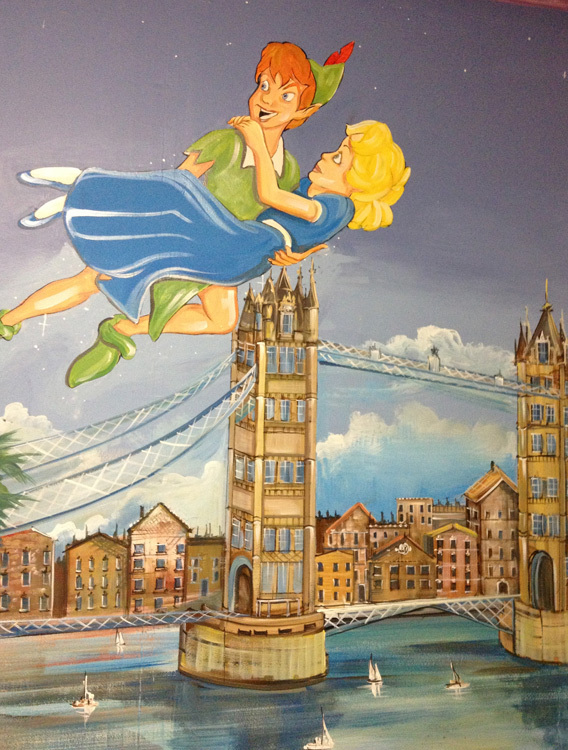 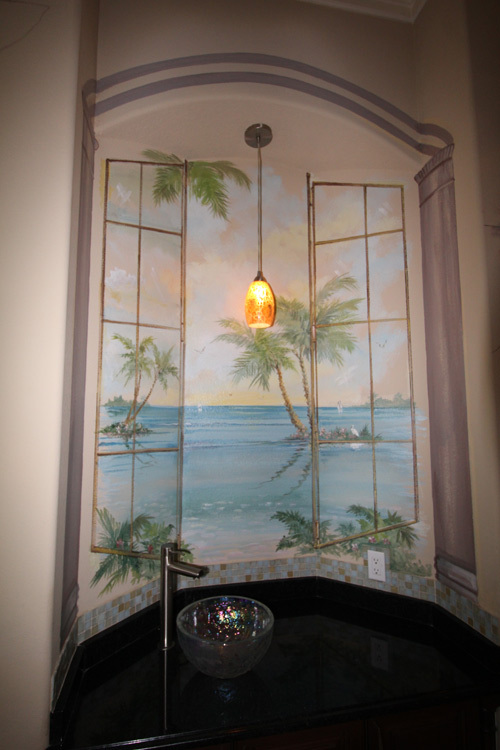 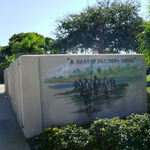 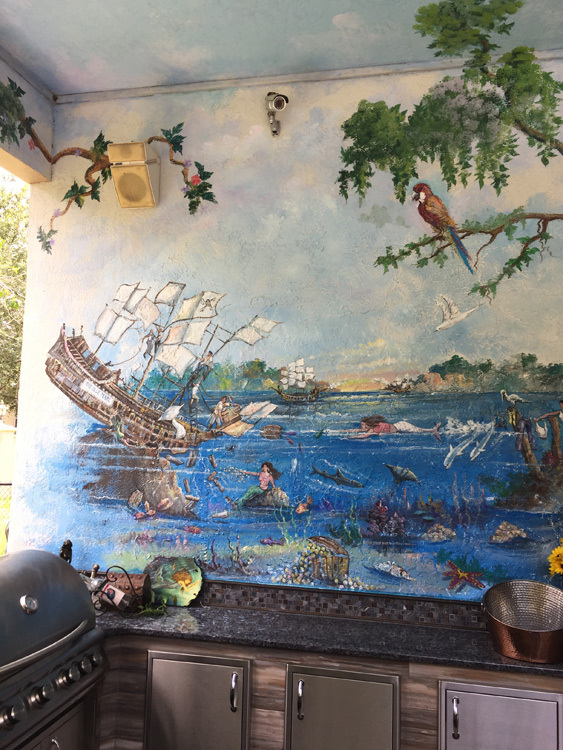 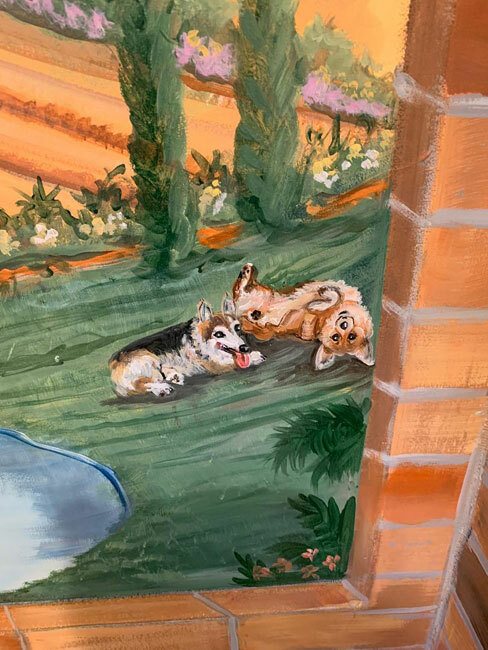 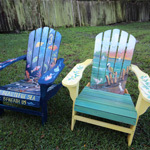 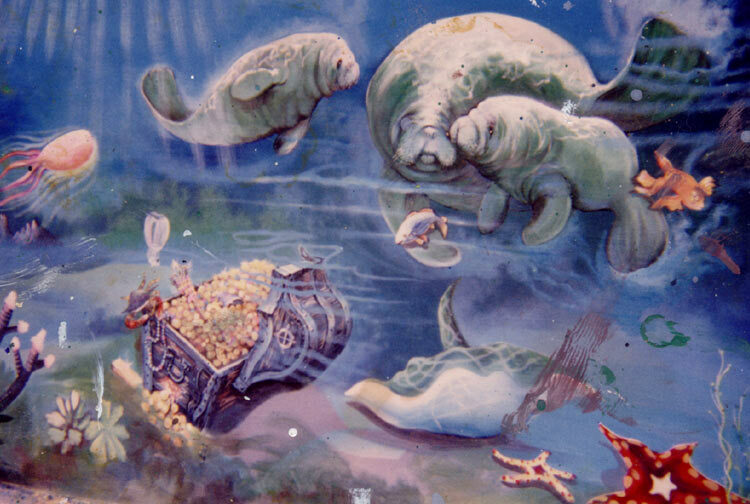 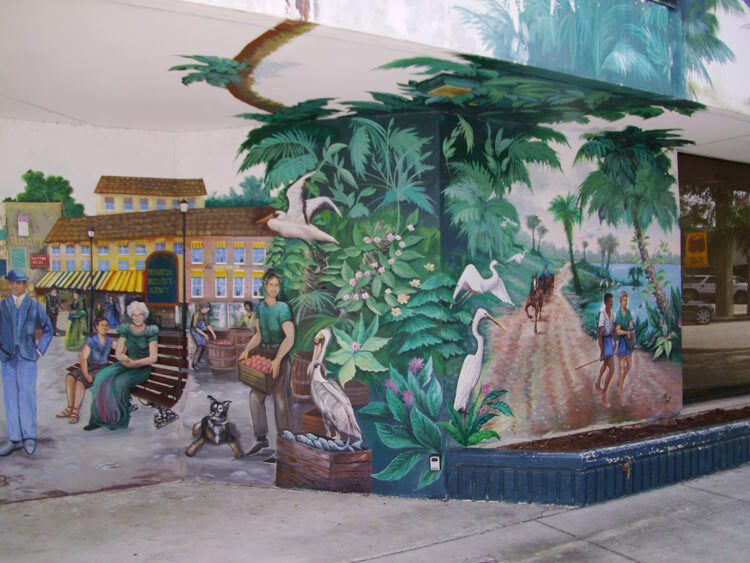 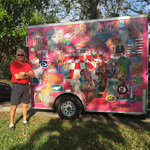 Every mural Frank paints is customized to each client’s specifications. 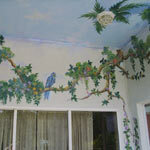 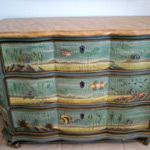 Frank can reproduce anything you would like on any service. 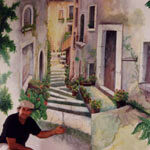 Here is a gallery of some of Frank's projects that can be seen throughout the world. 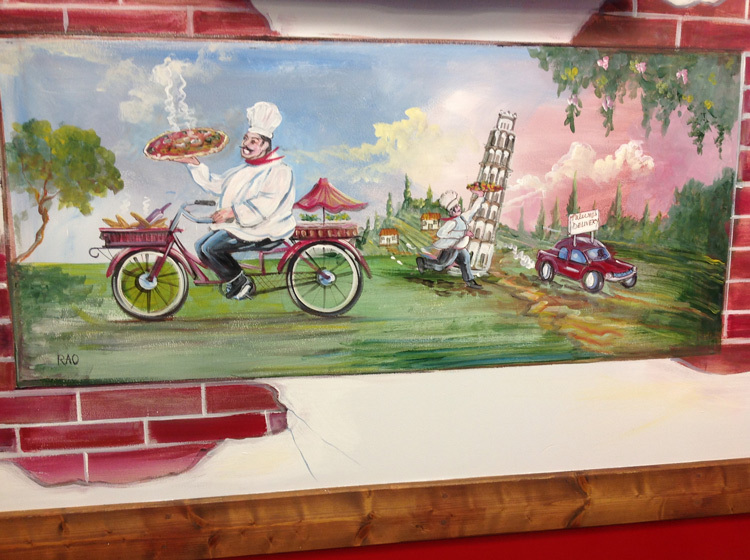 Frank travels to any location for his craft. 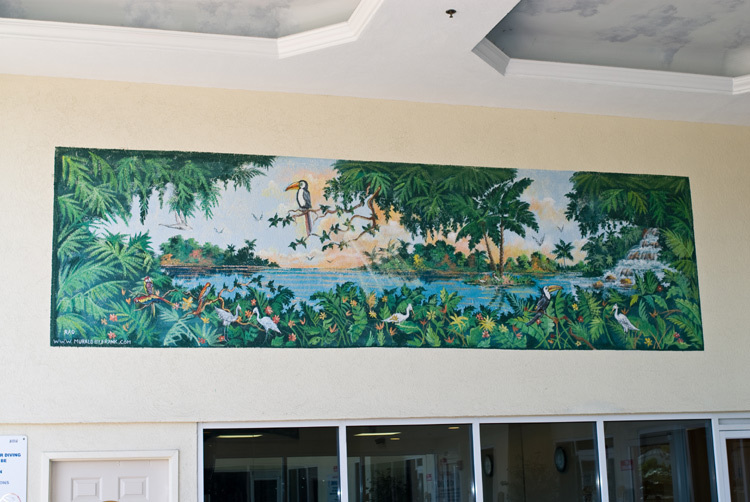 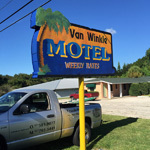 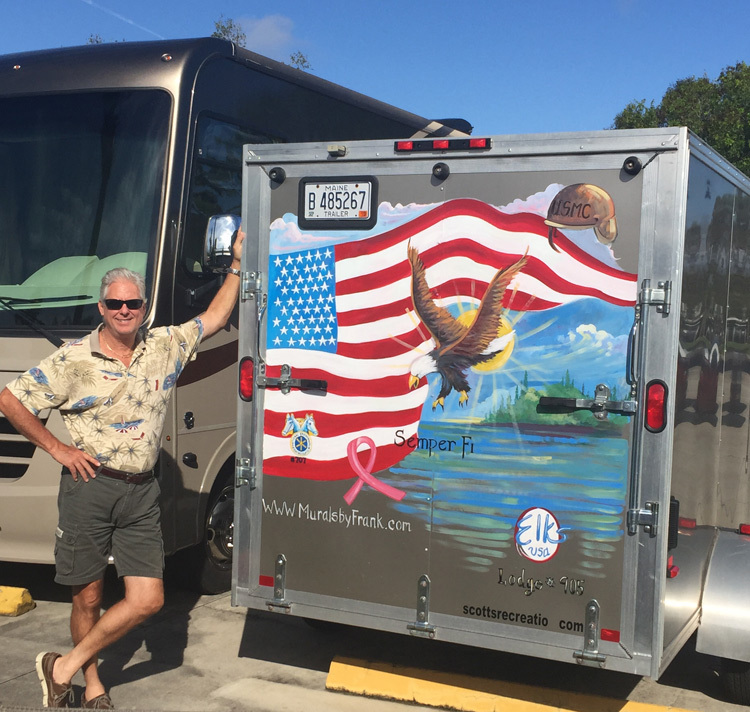 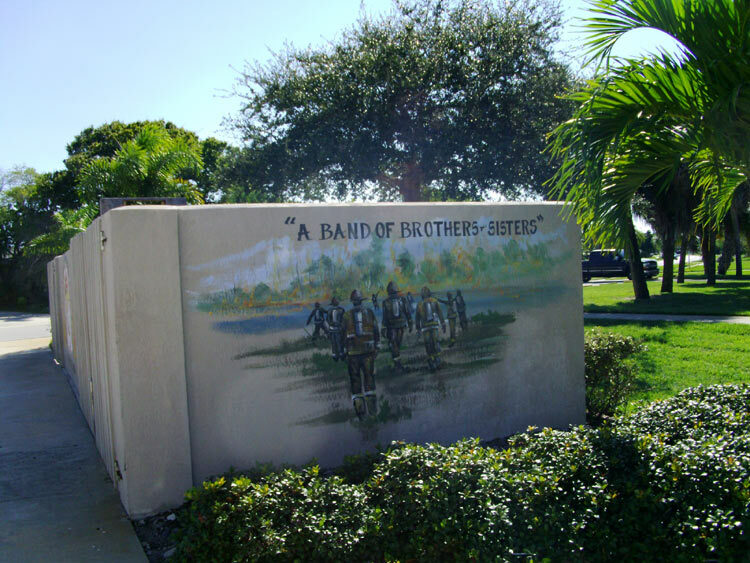 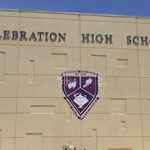 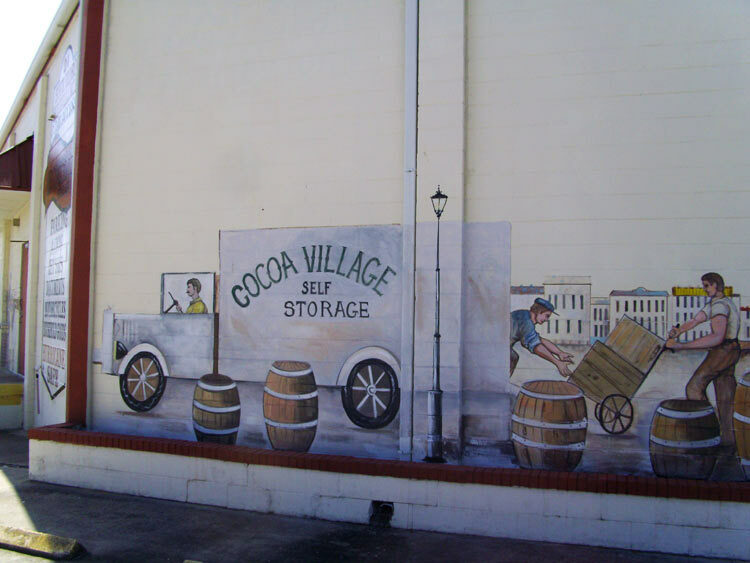 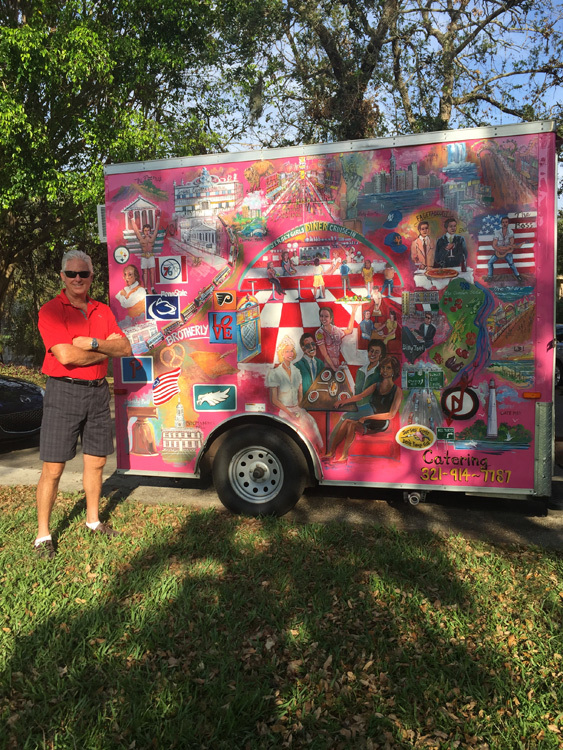 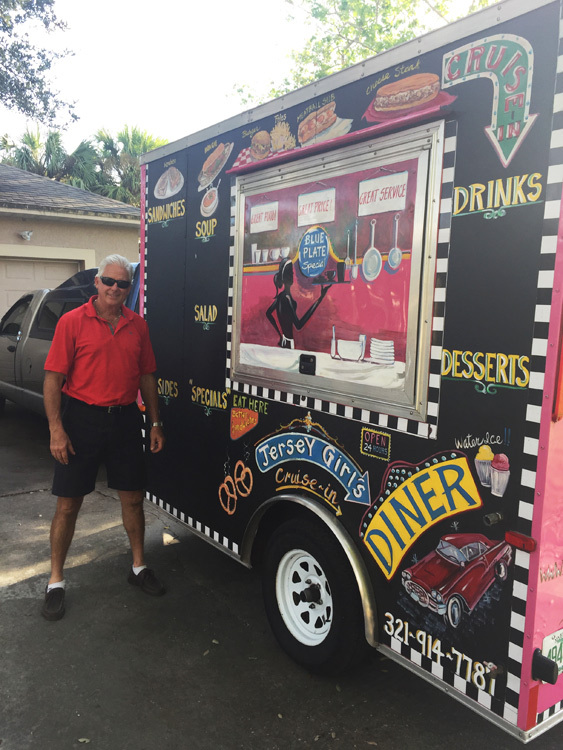 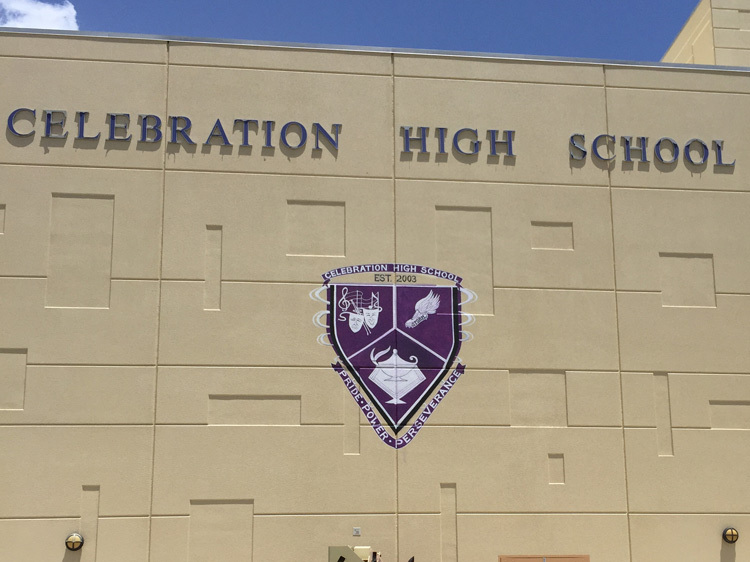 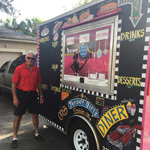 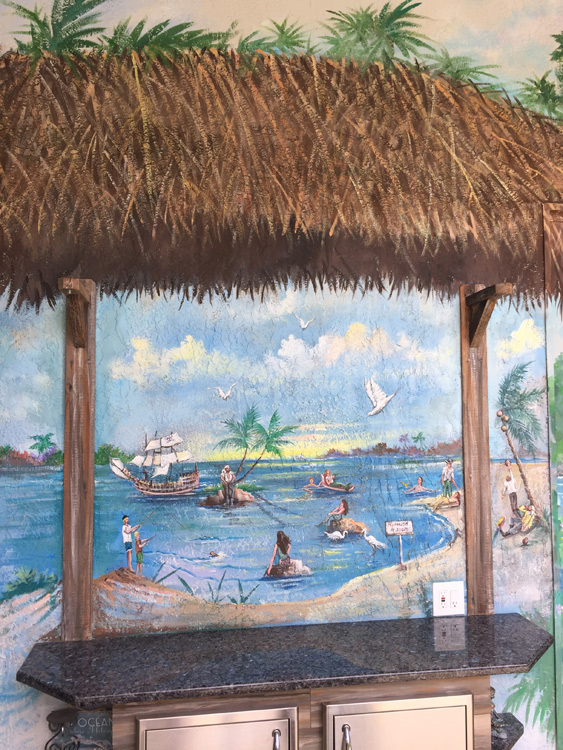 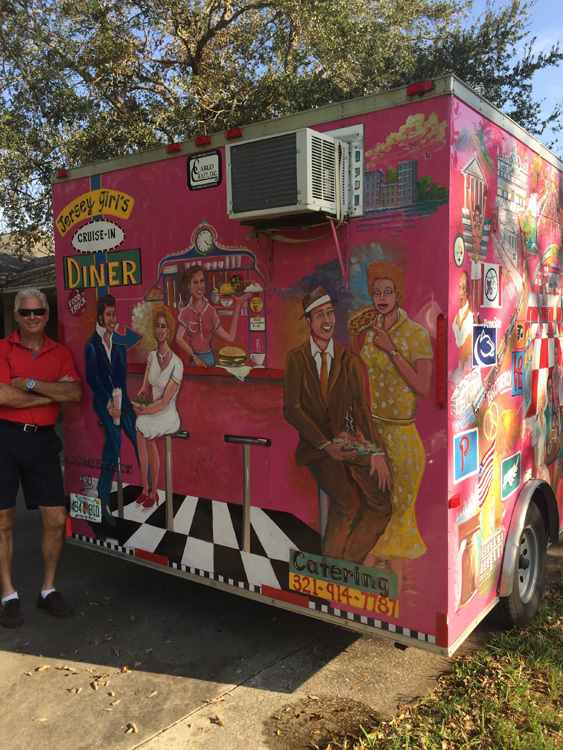 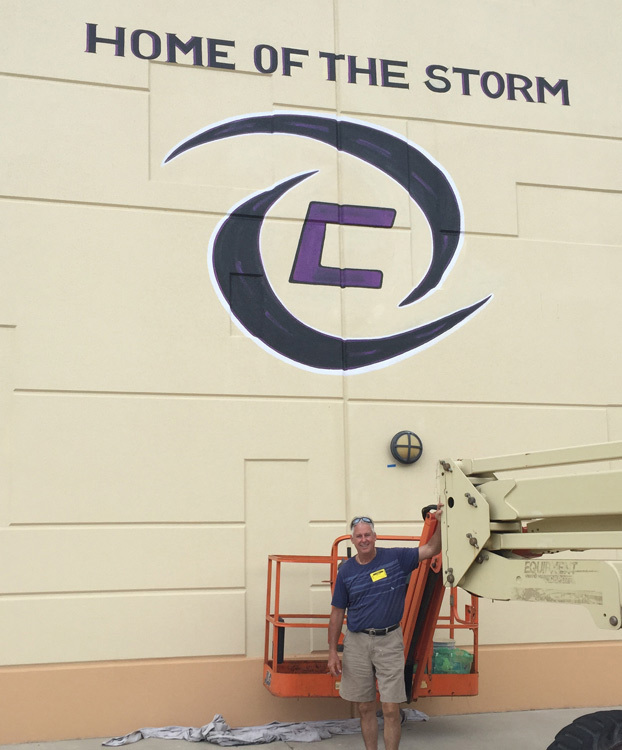 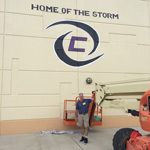 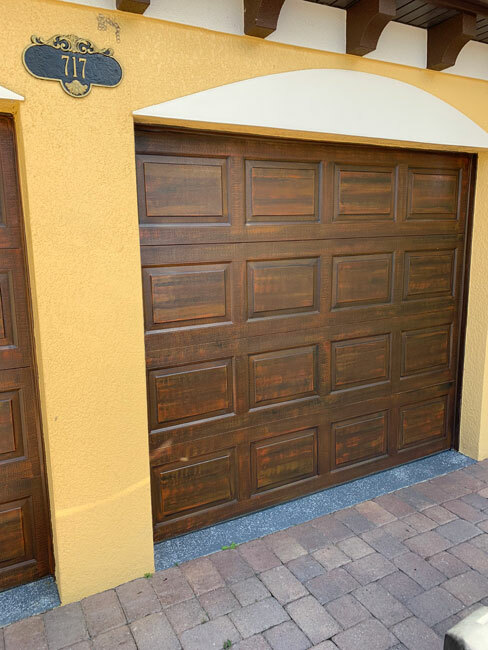 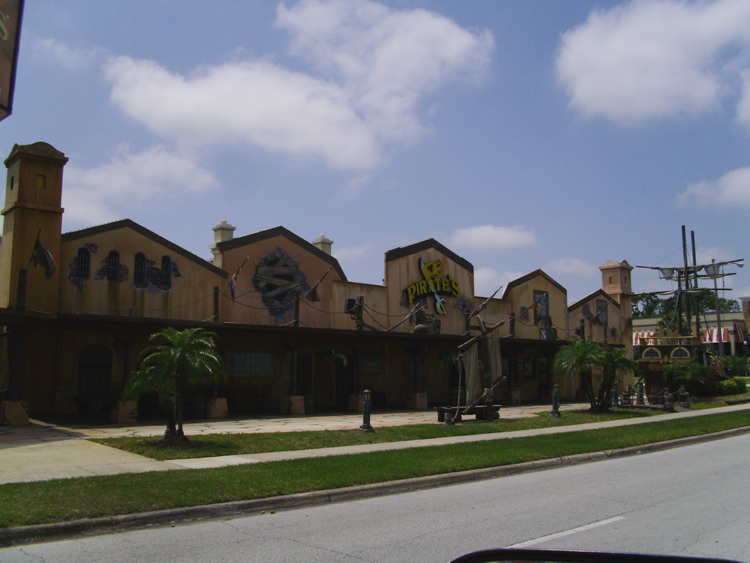 Whether it is a mural to make your home stand out, an exciting theme mural for your child's room or your businesses logo and message inside or outside of buildings on signs, vehicles, or any other surface Frank will surely accomplish any project with complete satisfaction. 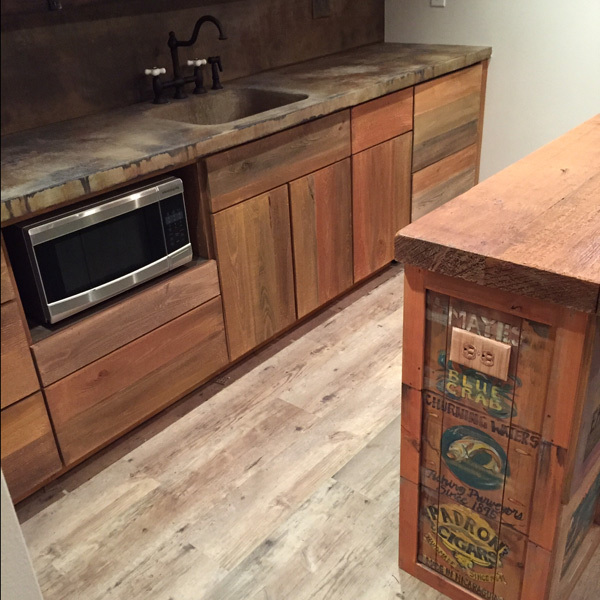 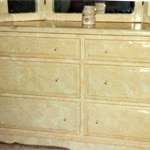 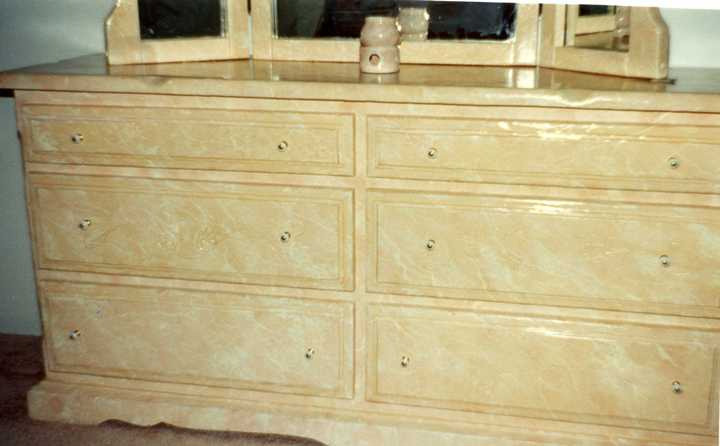 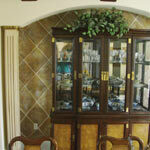 And if your kitchen needs a makeover check out some of the cabinetry, counters and backsplash creations. 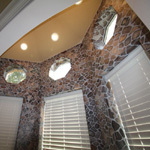 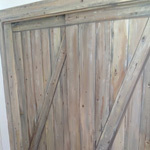 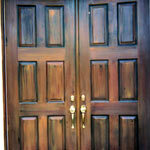 Call or email Frank for a consultation. 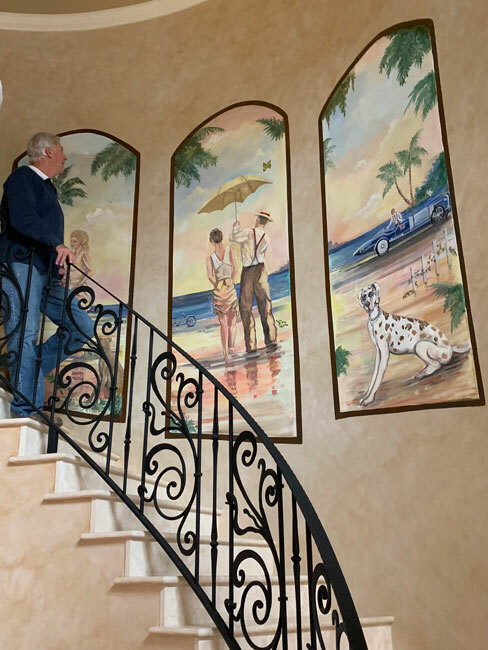 He is always eager to discuss any project, answer questions, guide you in the right direction, and work closely with you to achieve your desired design.